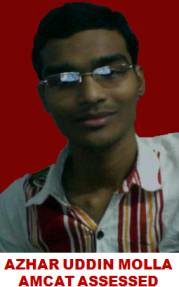 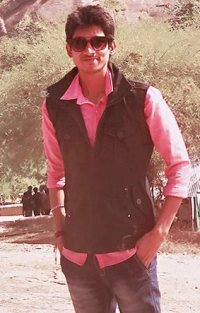 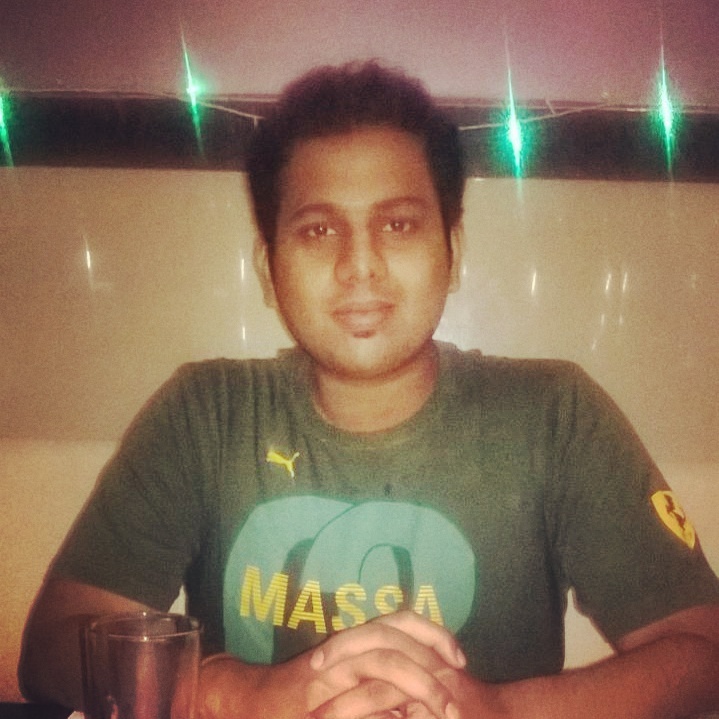 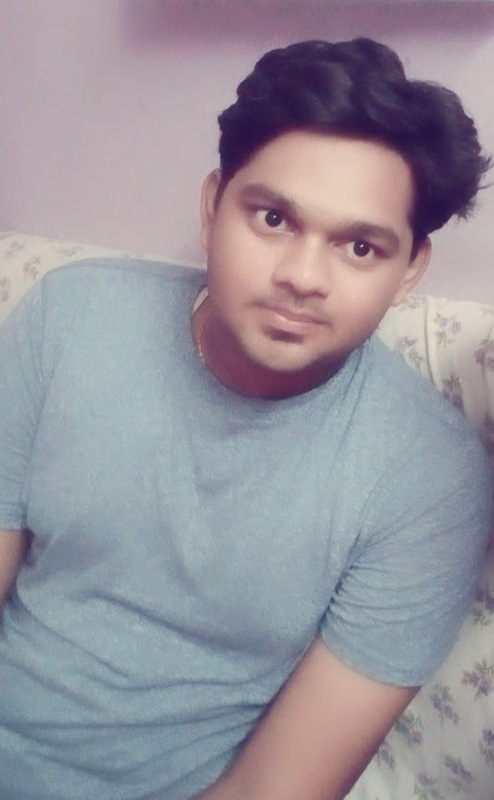 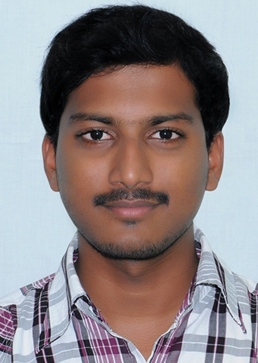 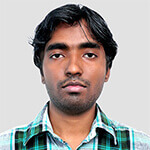 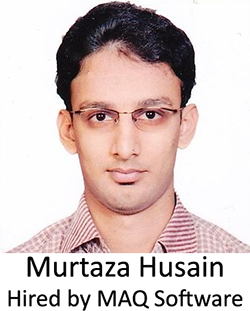 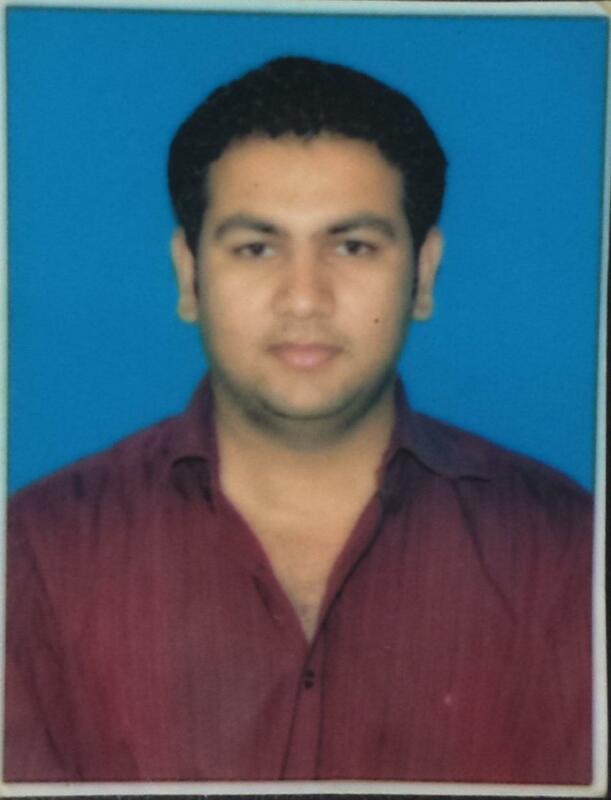 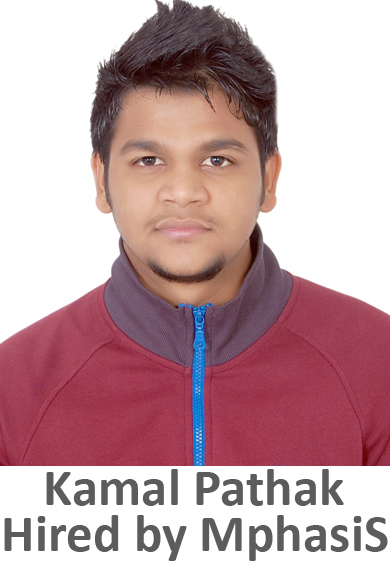 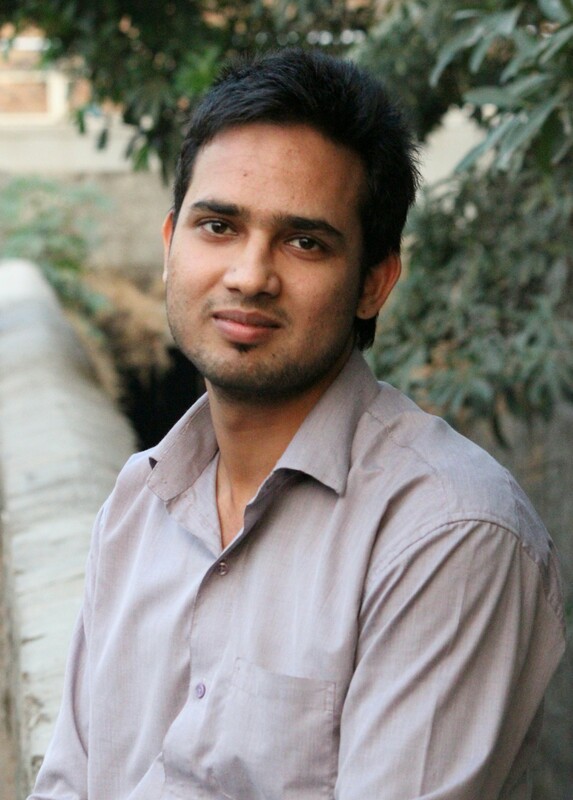 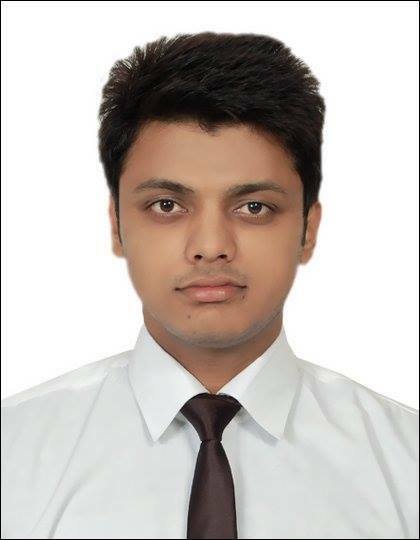 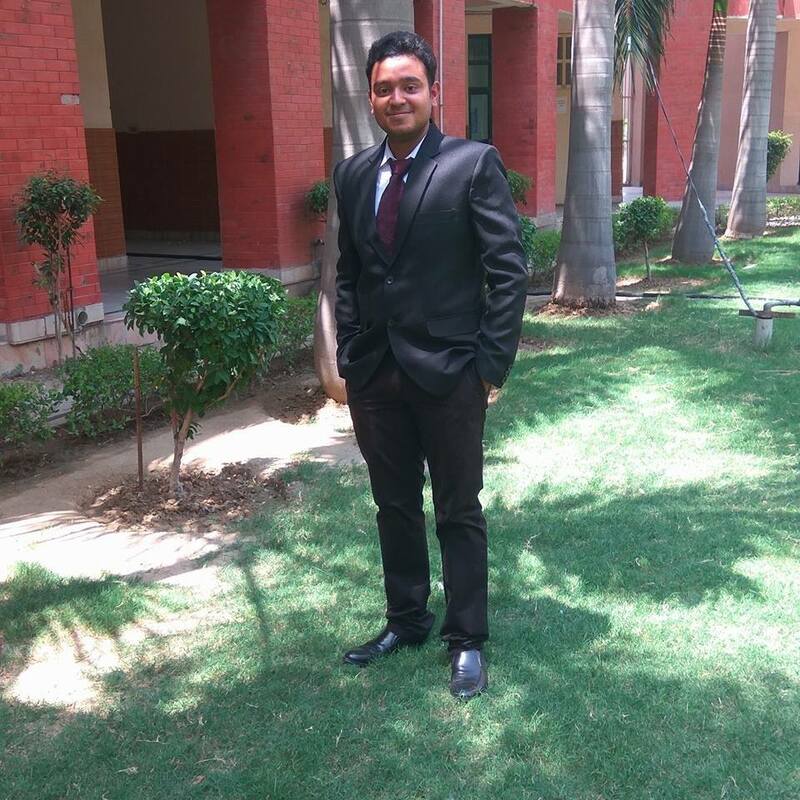 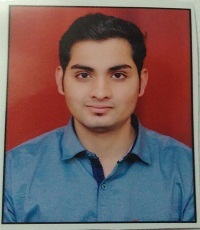 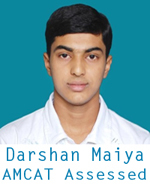 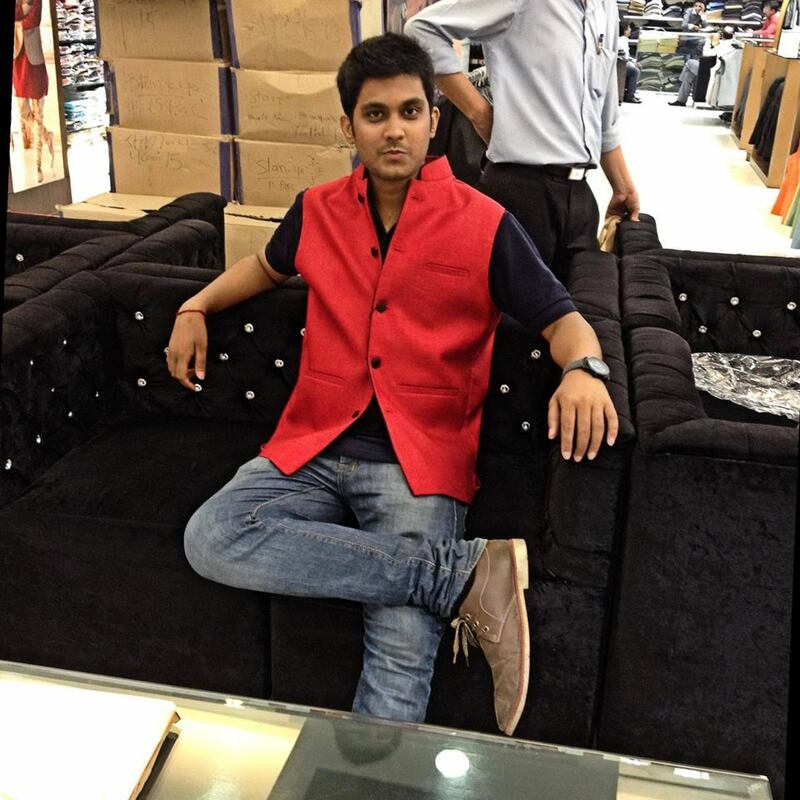 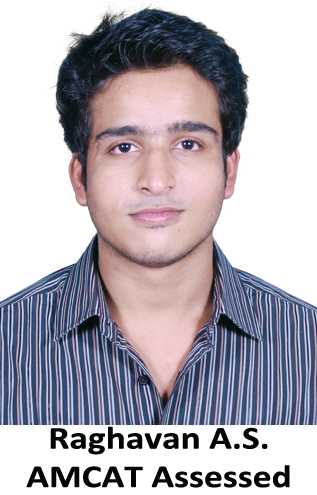 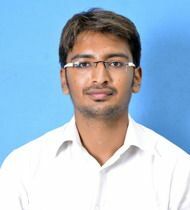 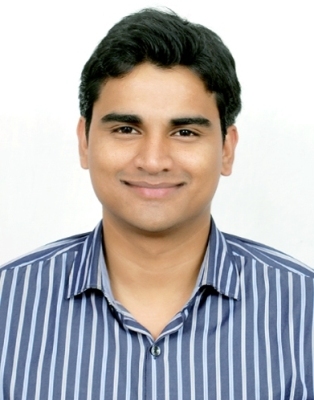 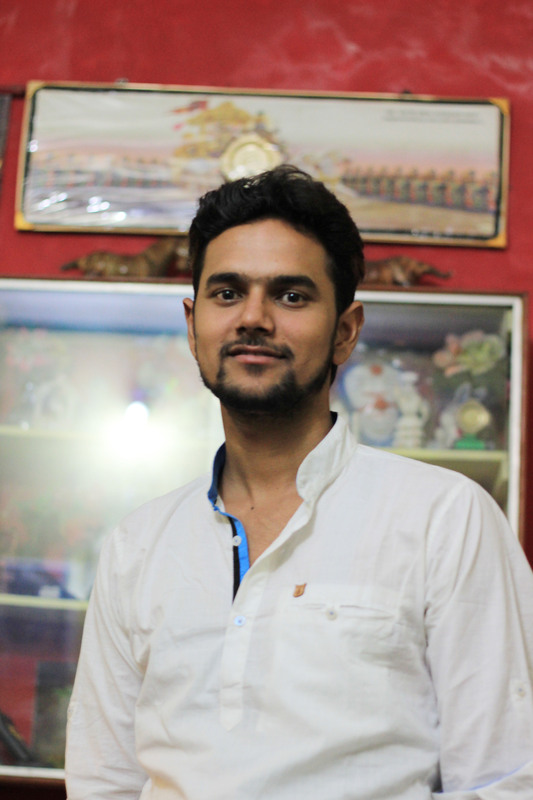 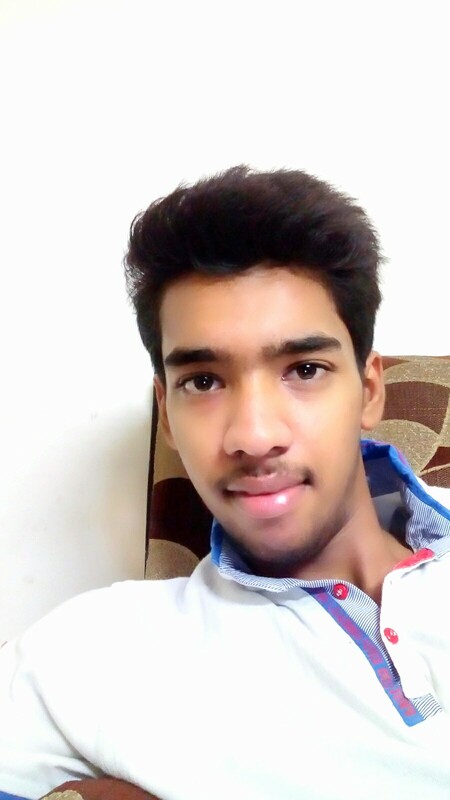 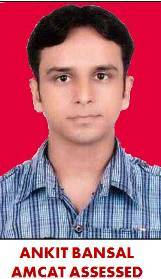 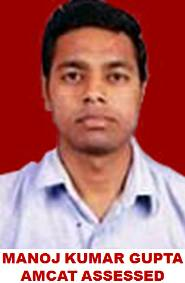 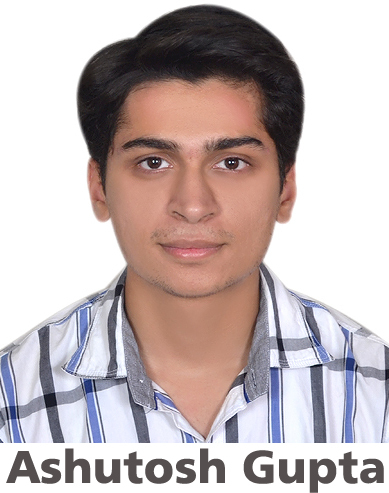 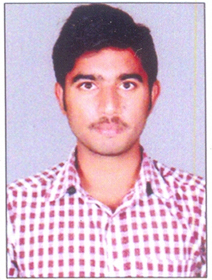 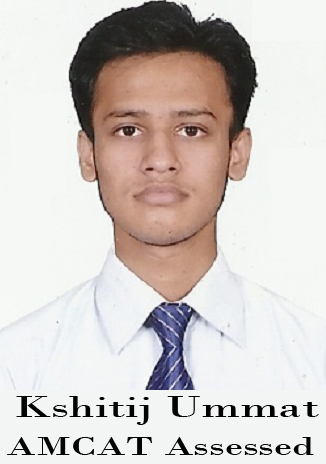 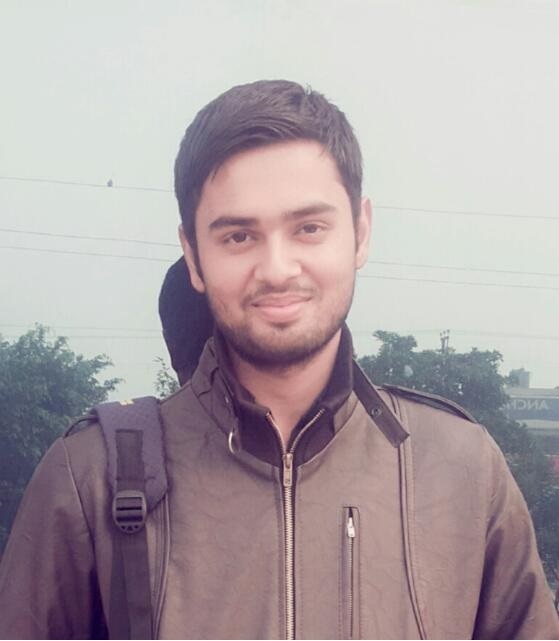 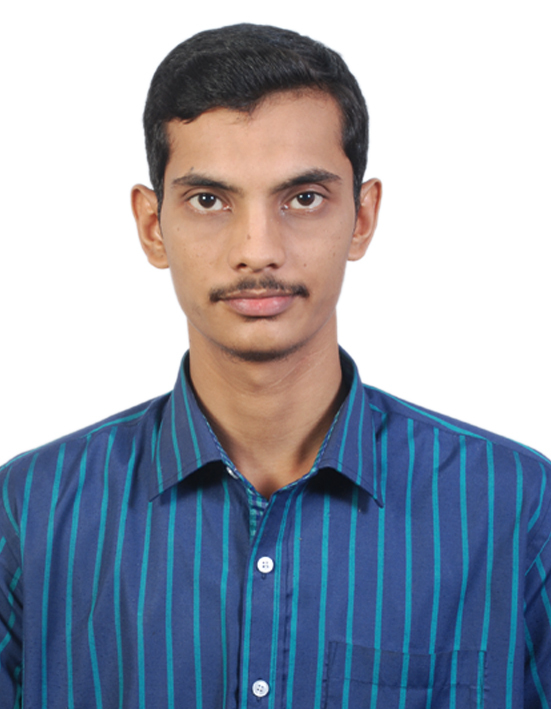 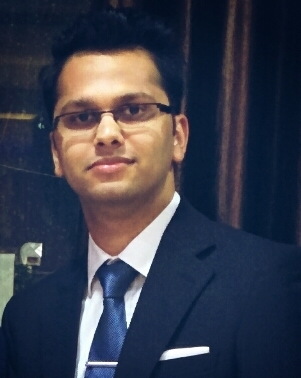 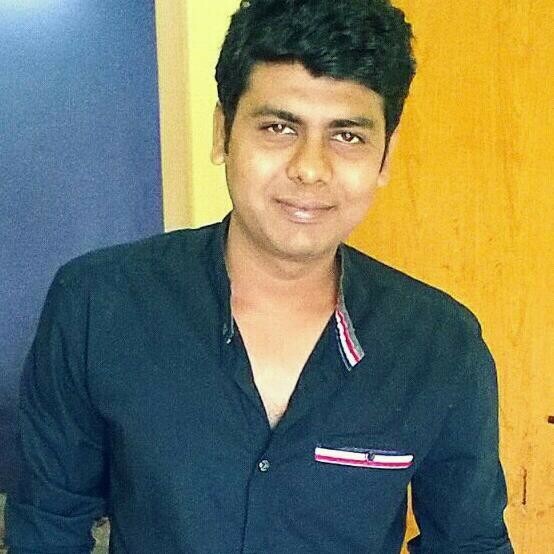 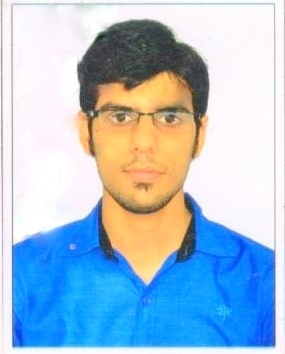 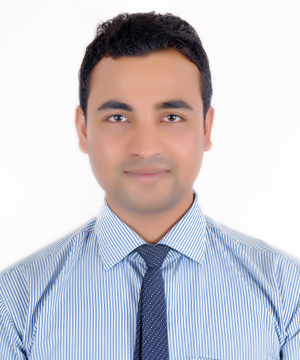 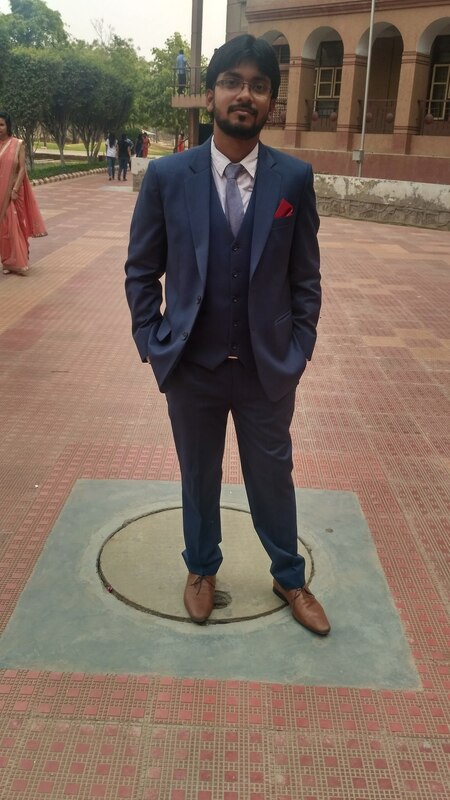 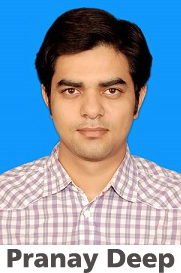 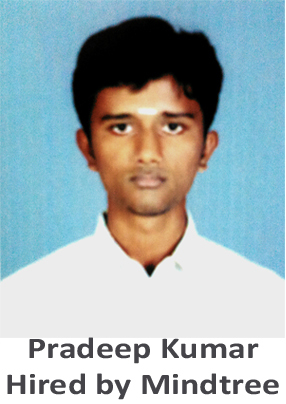 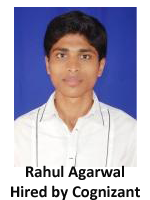 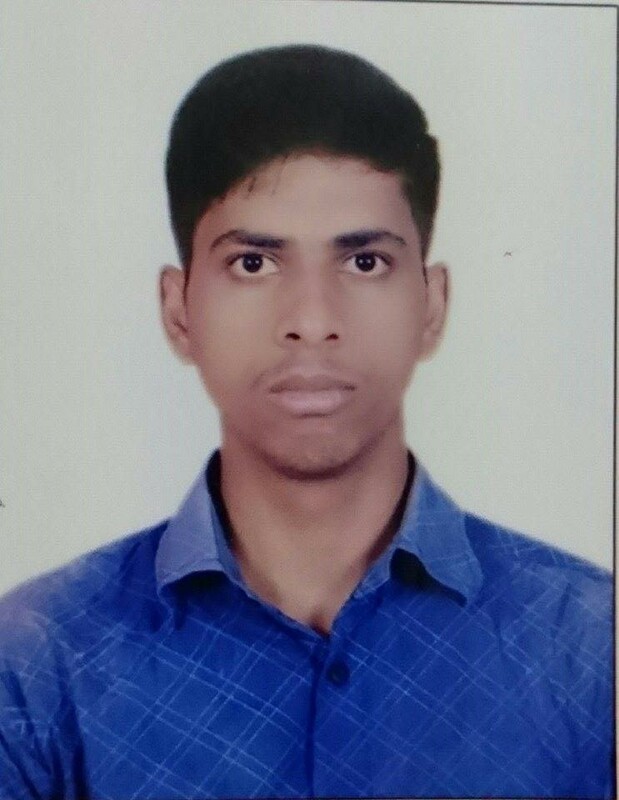 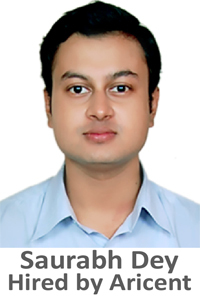 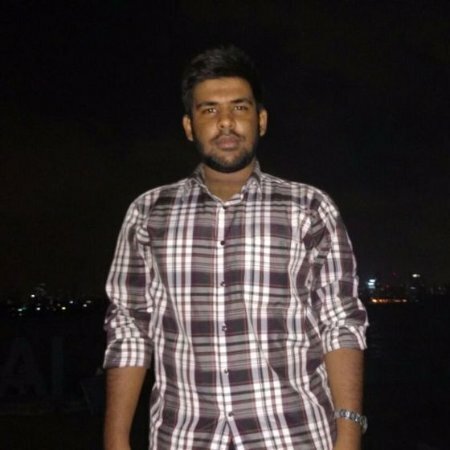 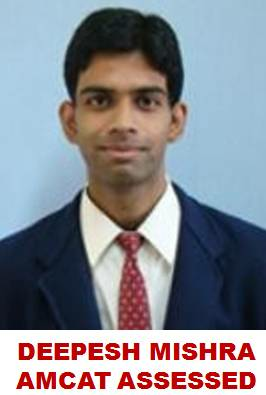 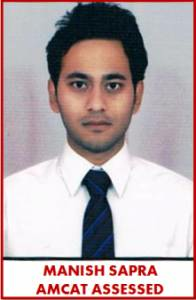 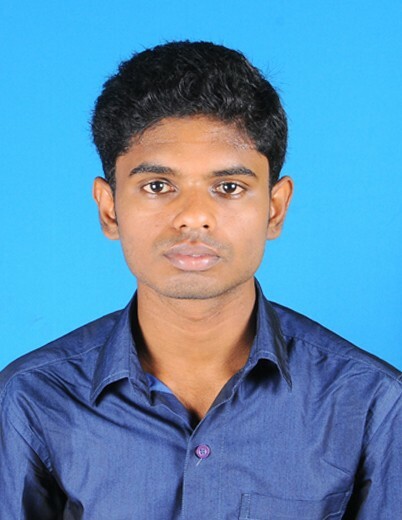 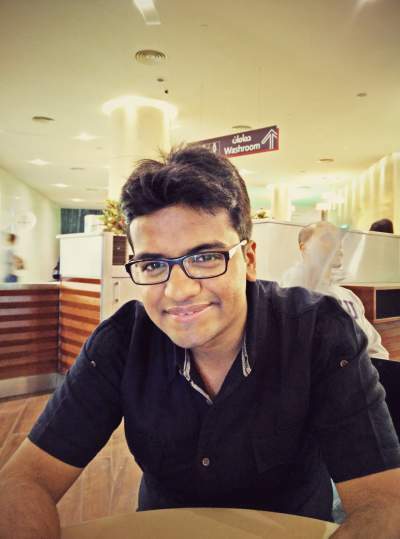 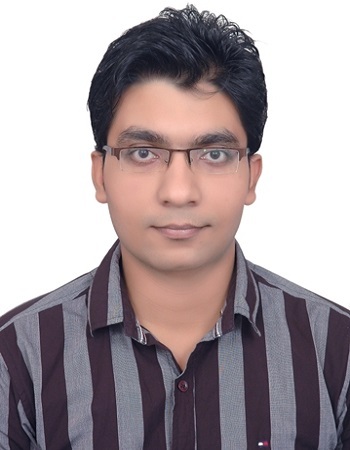 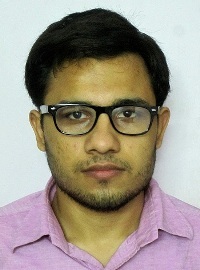 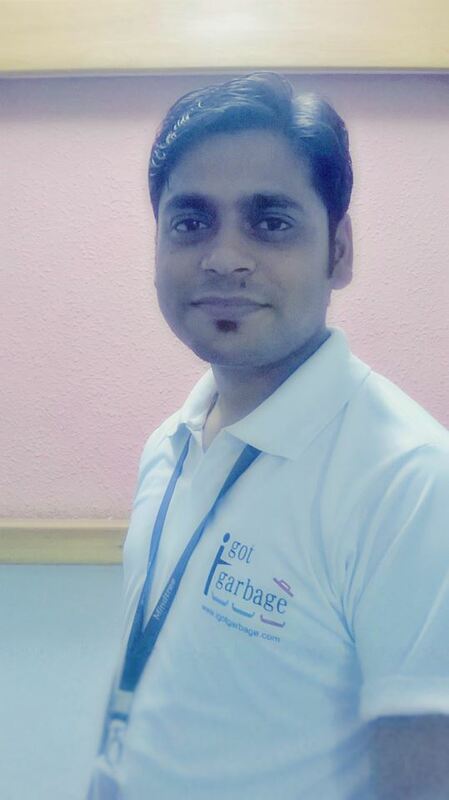 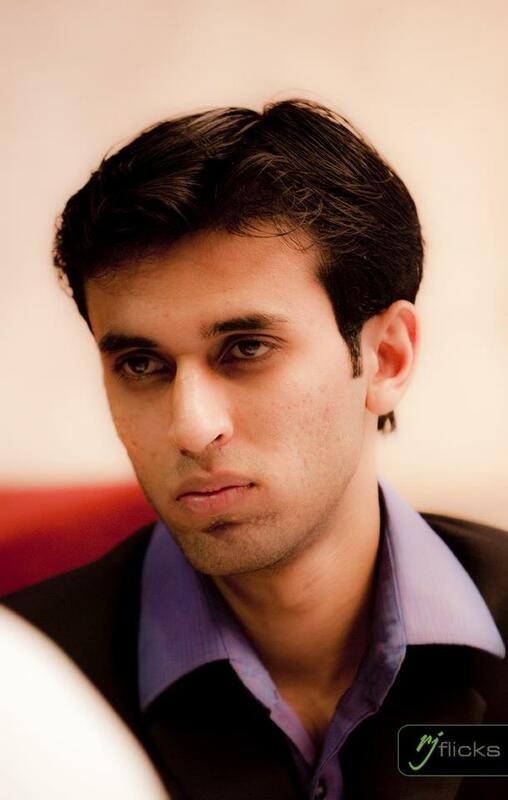 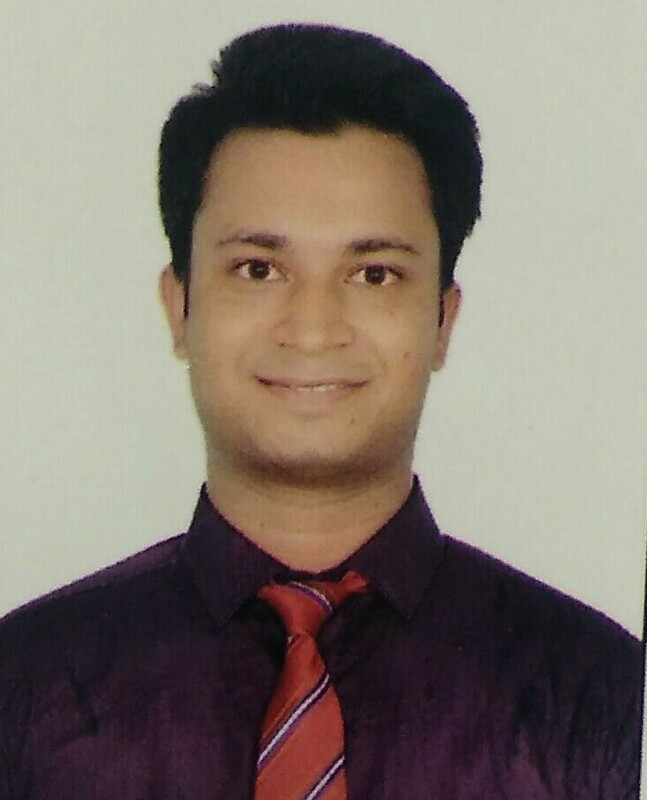 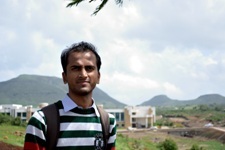 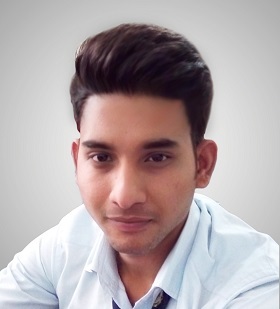 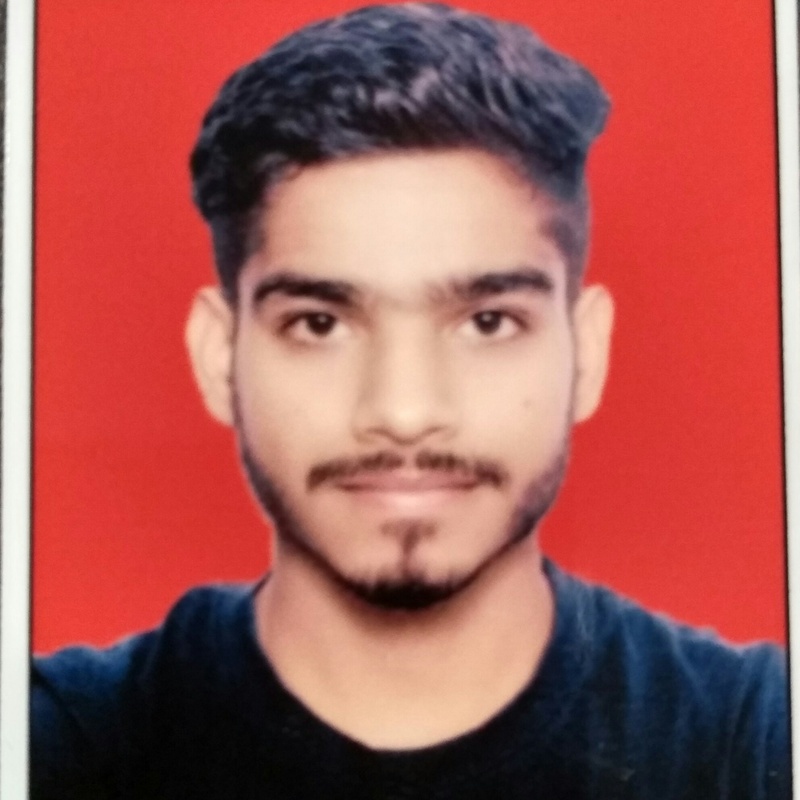 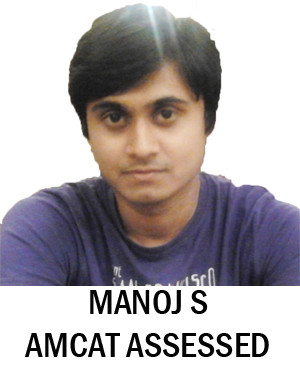 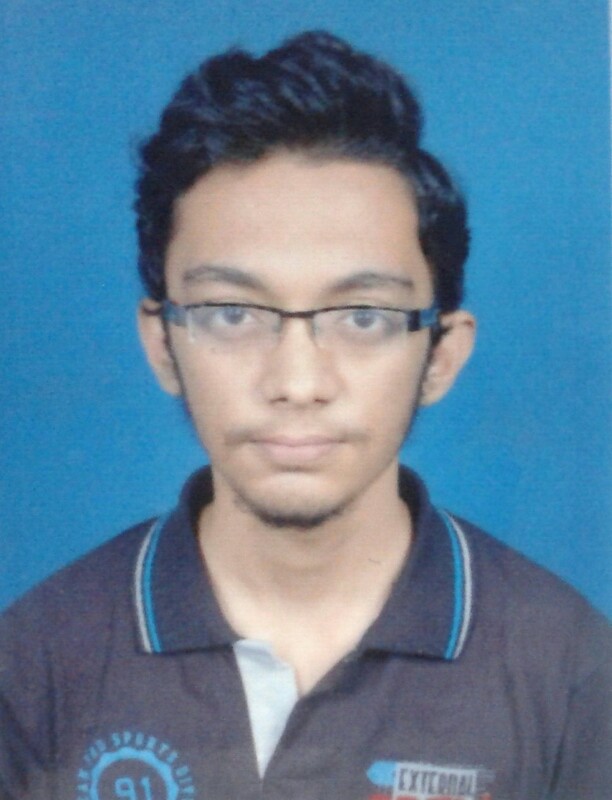 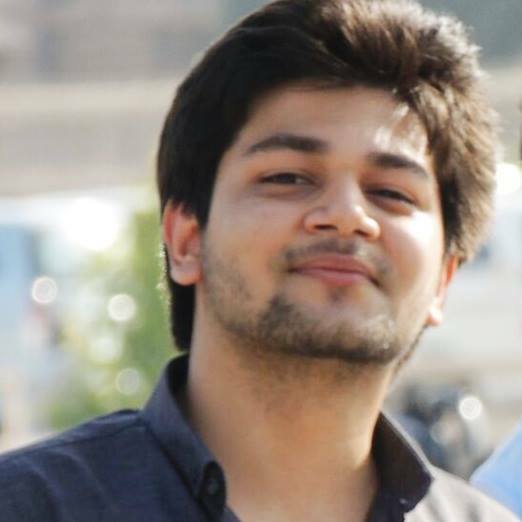 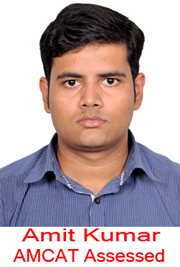 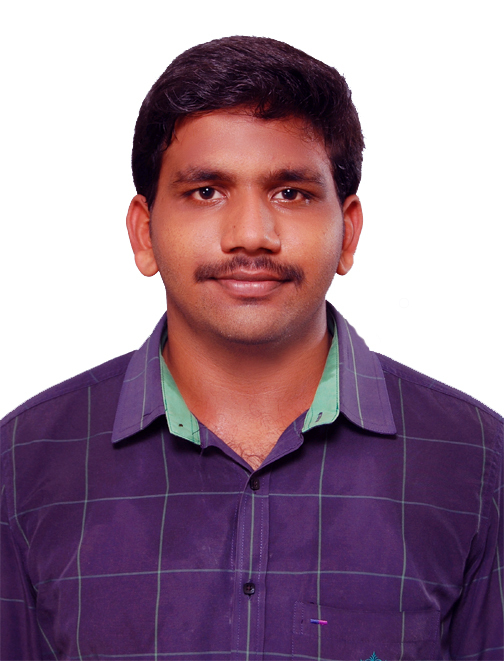 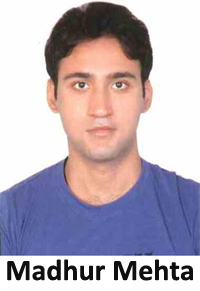 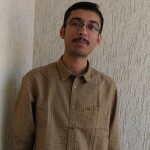 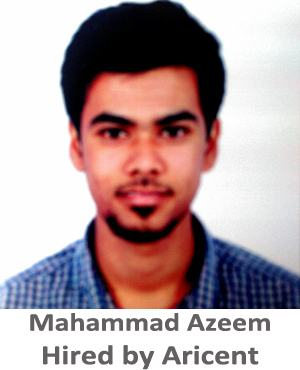 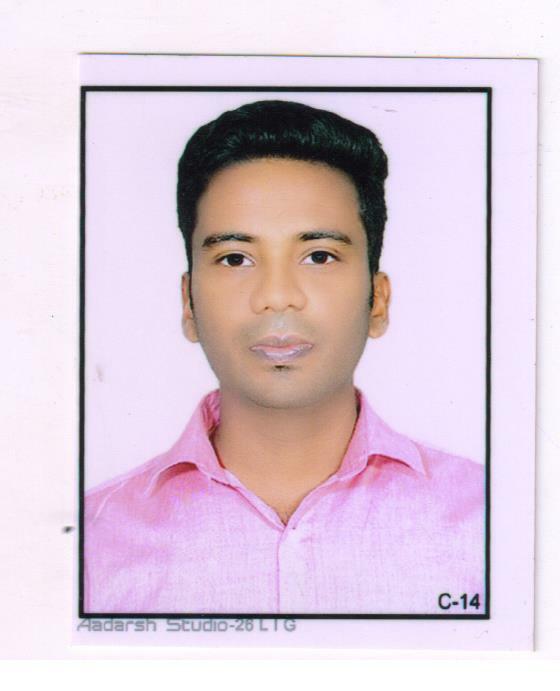 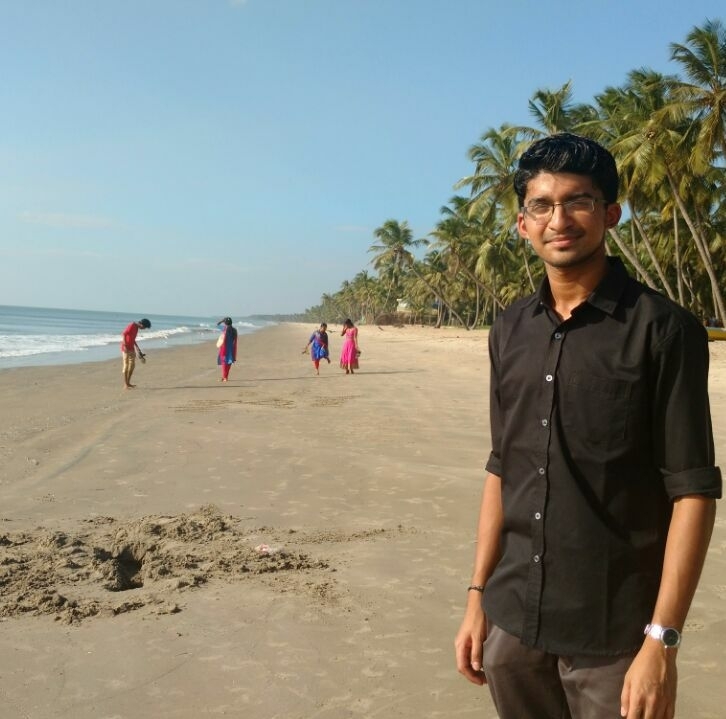 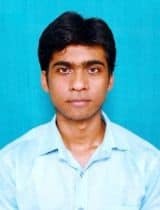 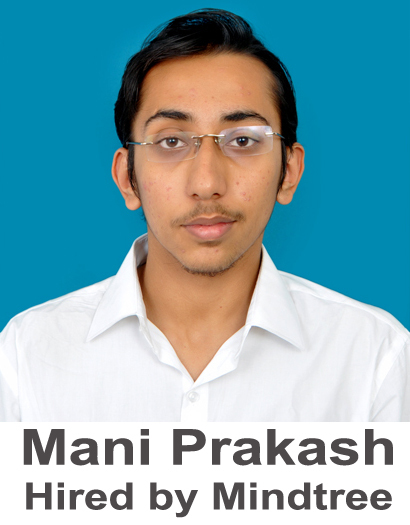 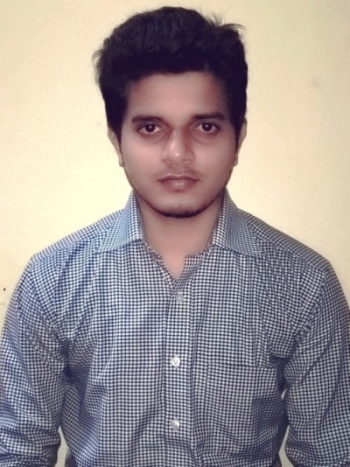 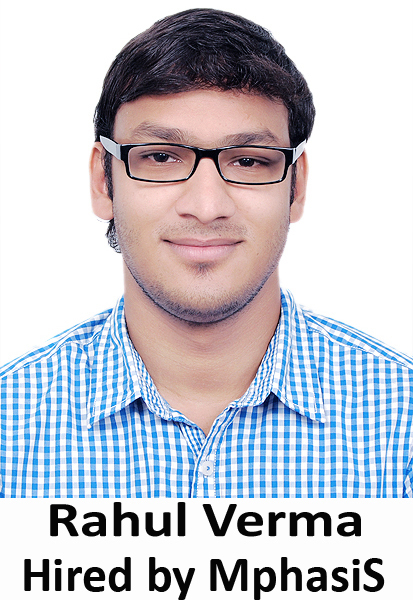 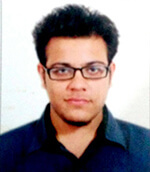 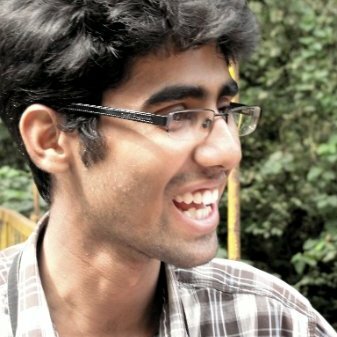 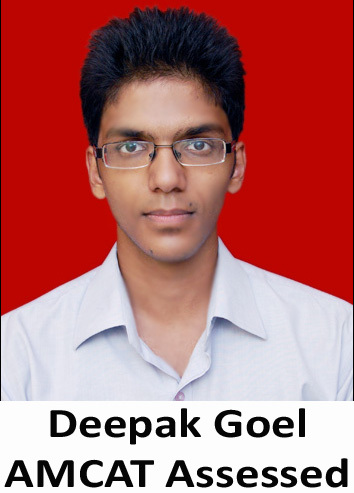 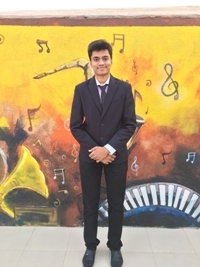 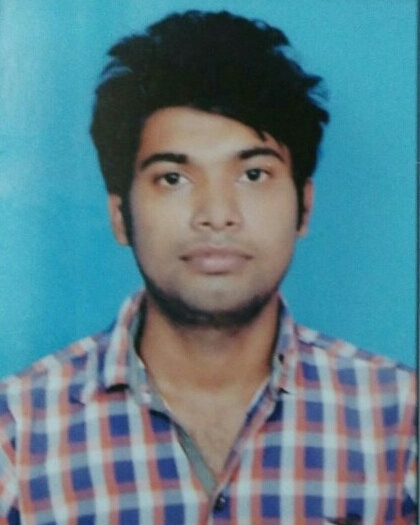 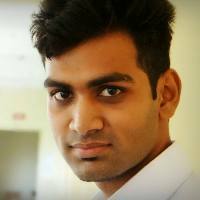 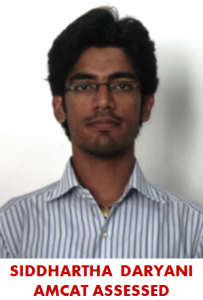 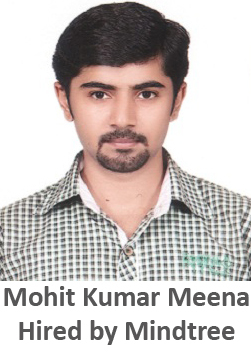 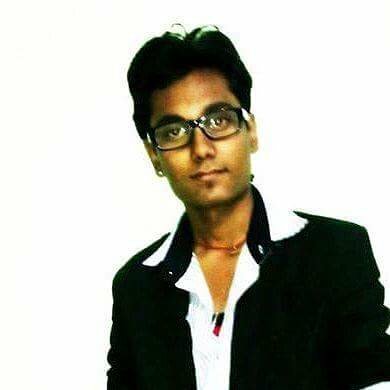 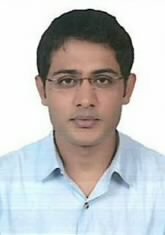 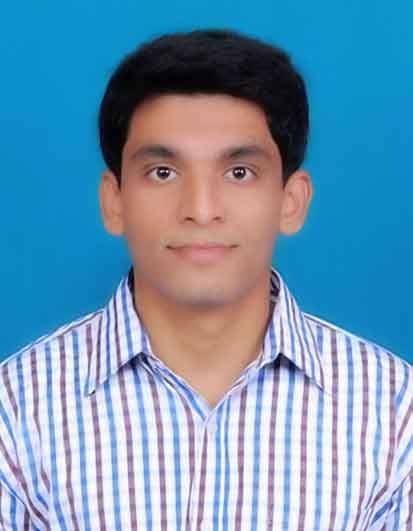 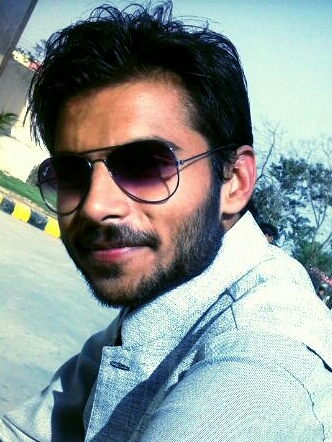 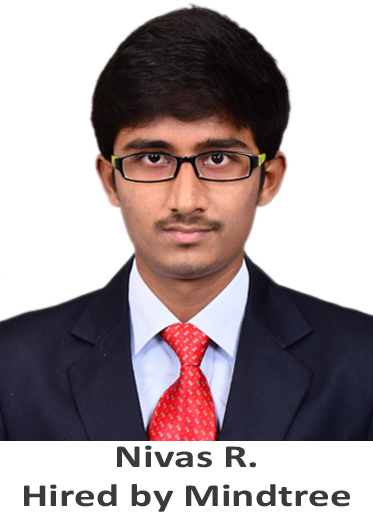 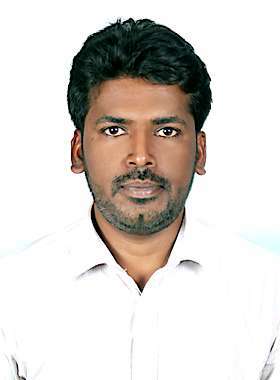 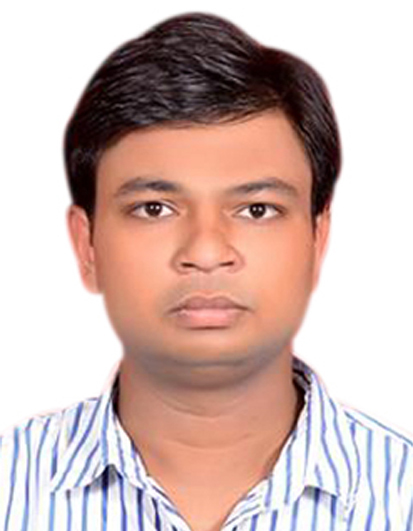 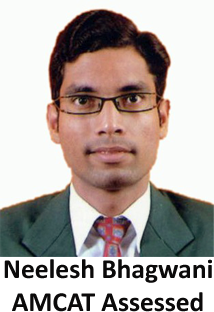 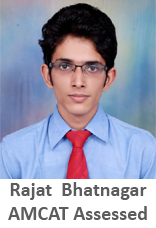 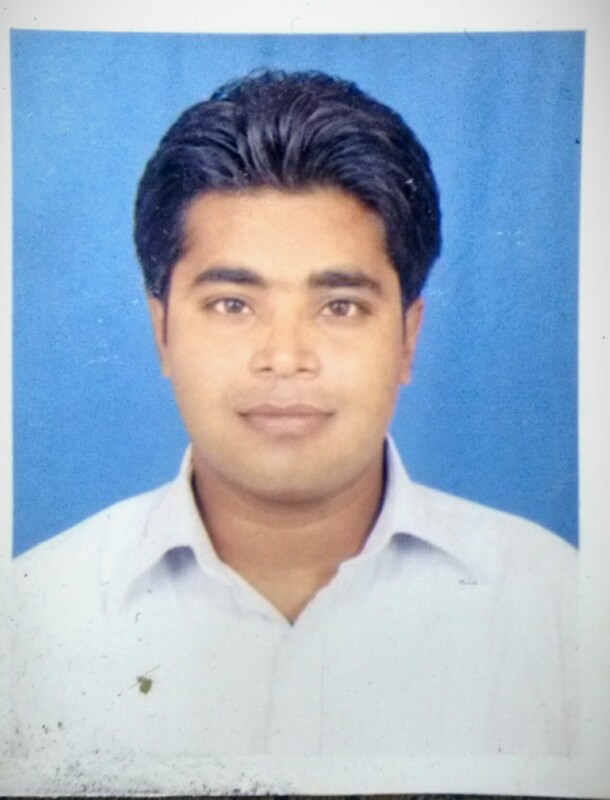 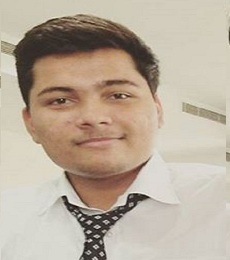 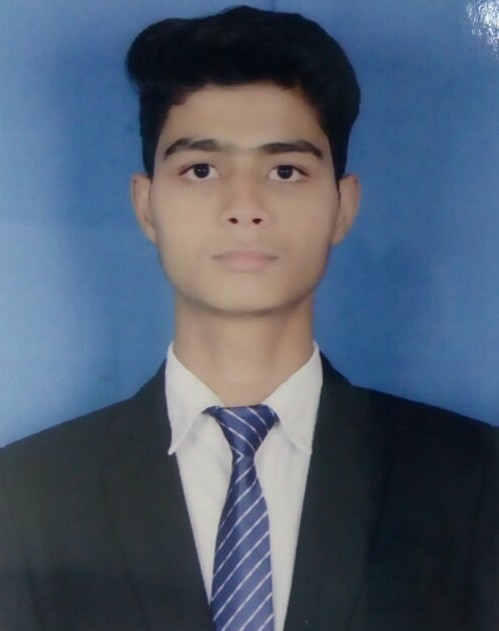 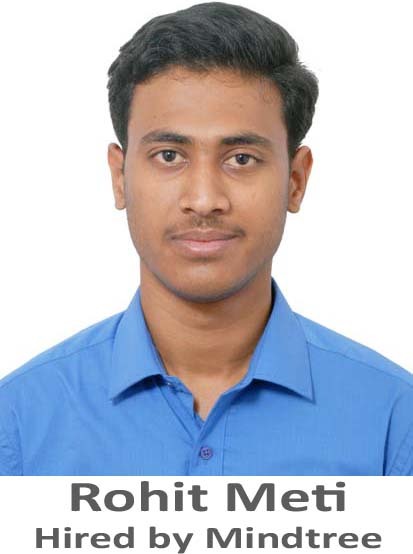 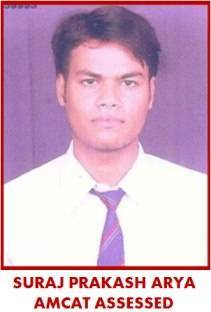 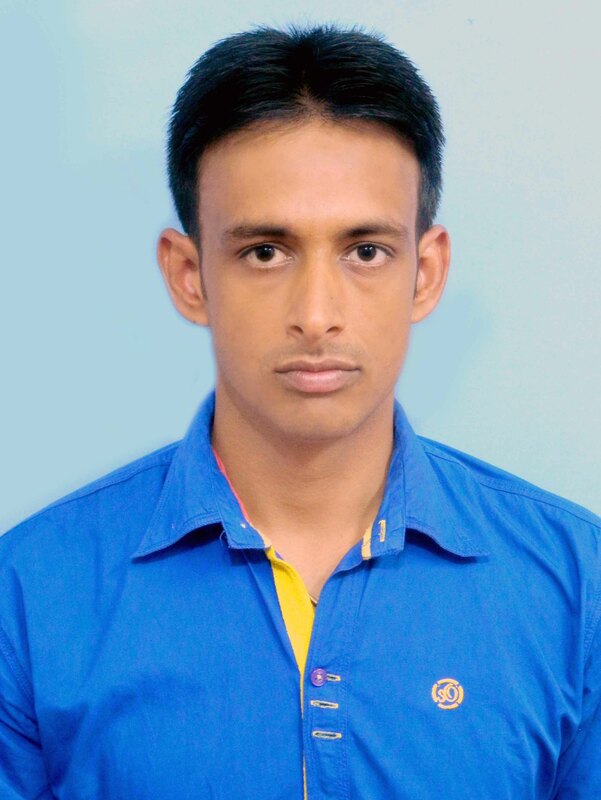 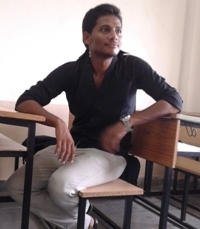 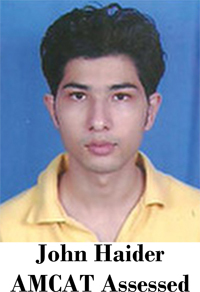 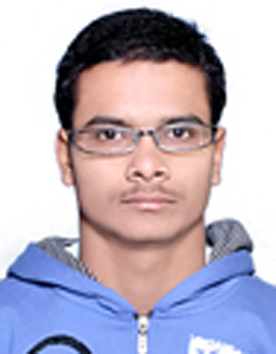 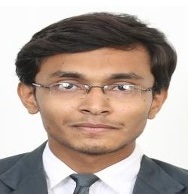 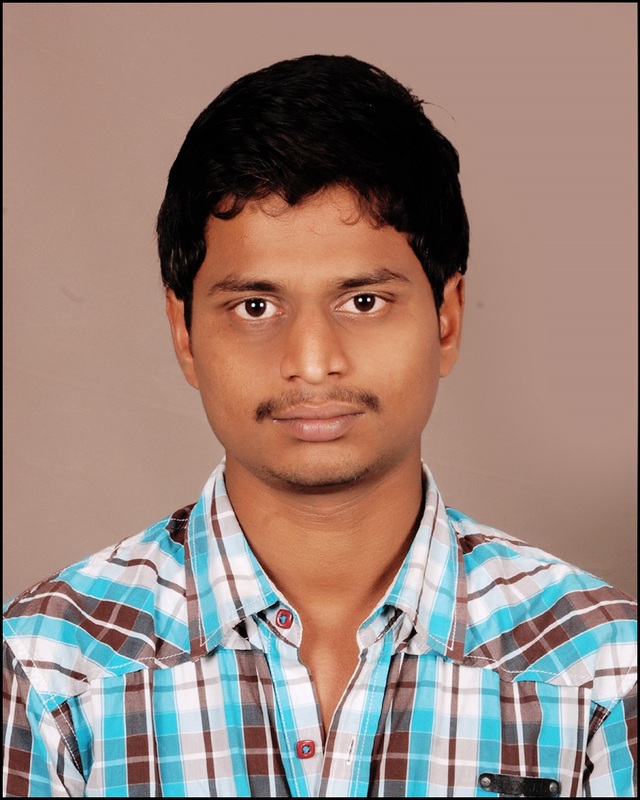 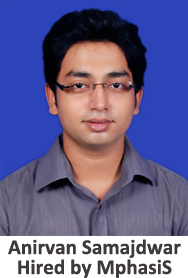 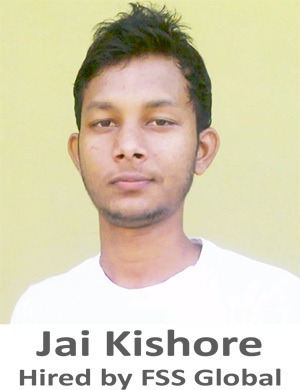 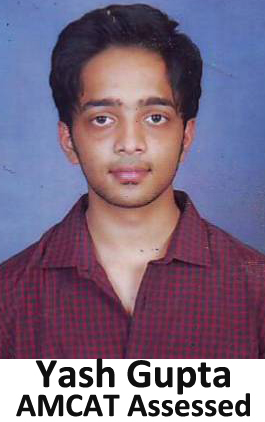 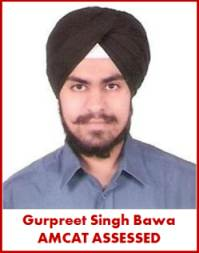 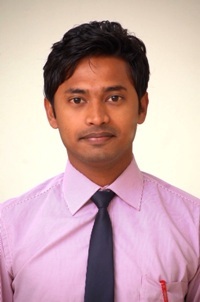 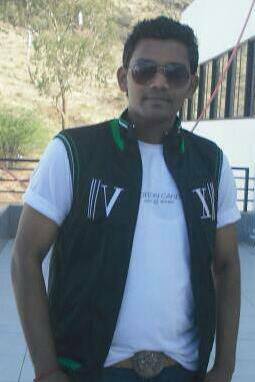 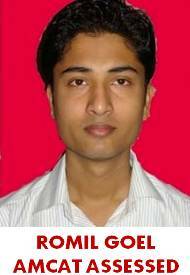 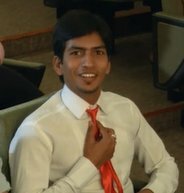 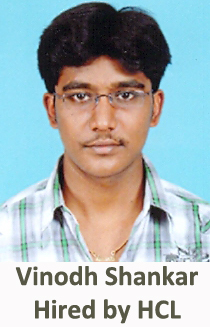 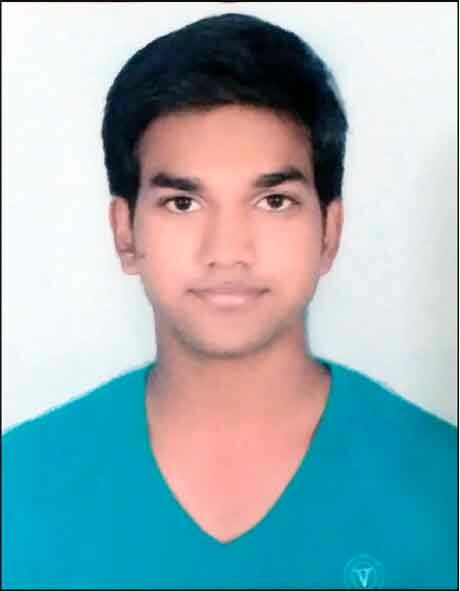 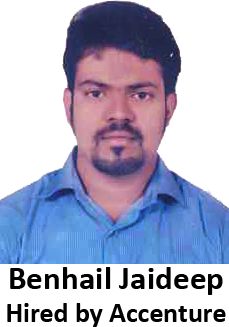 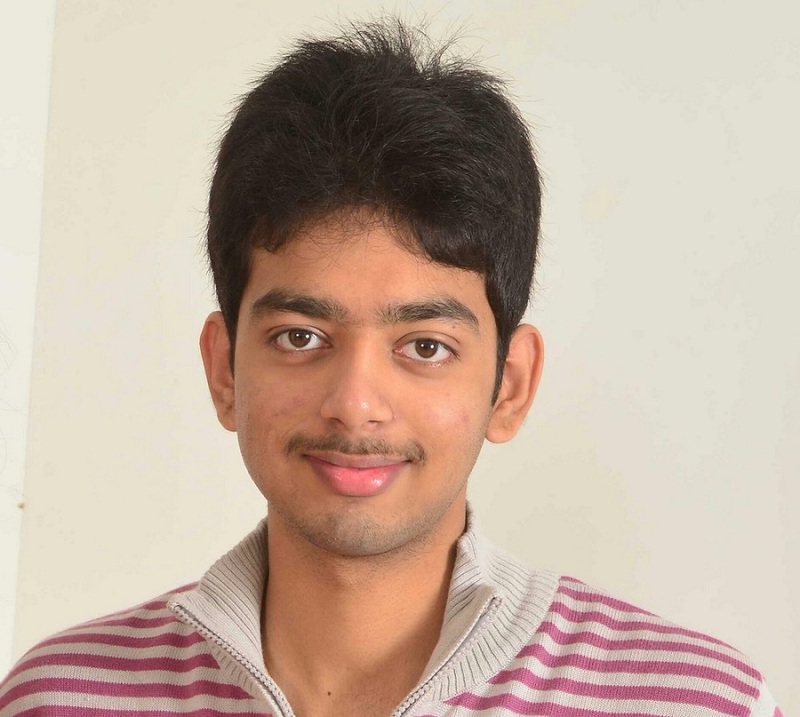 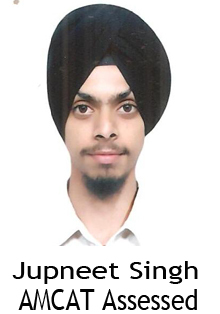 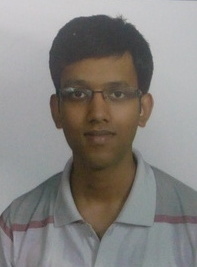 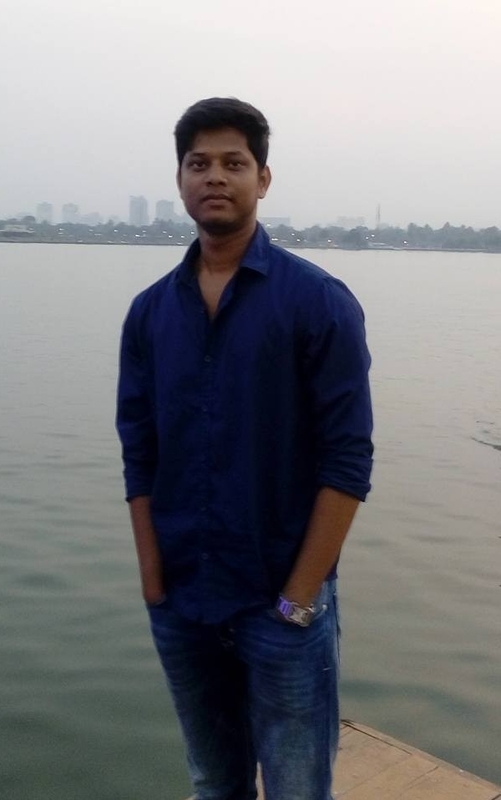 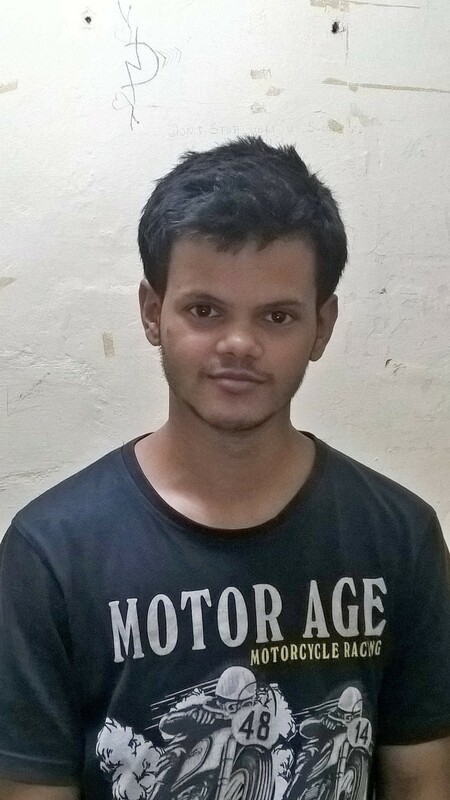 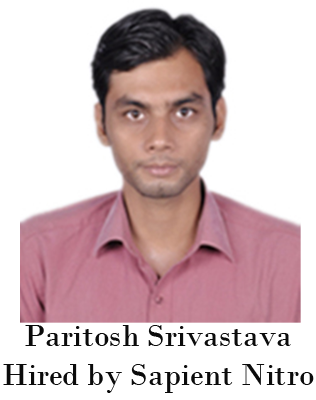 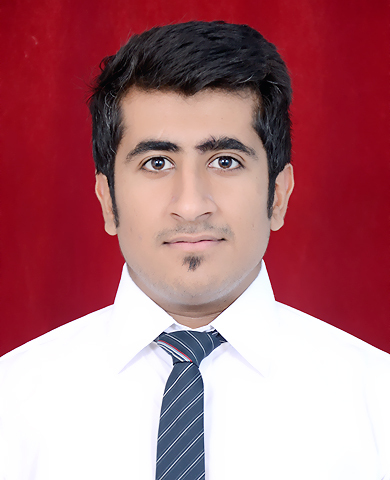 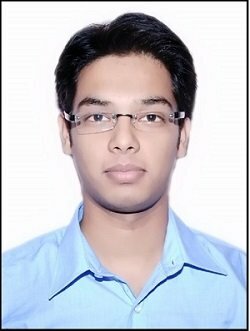 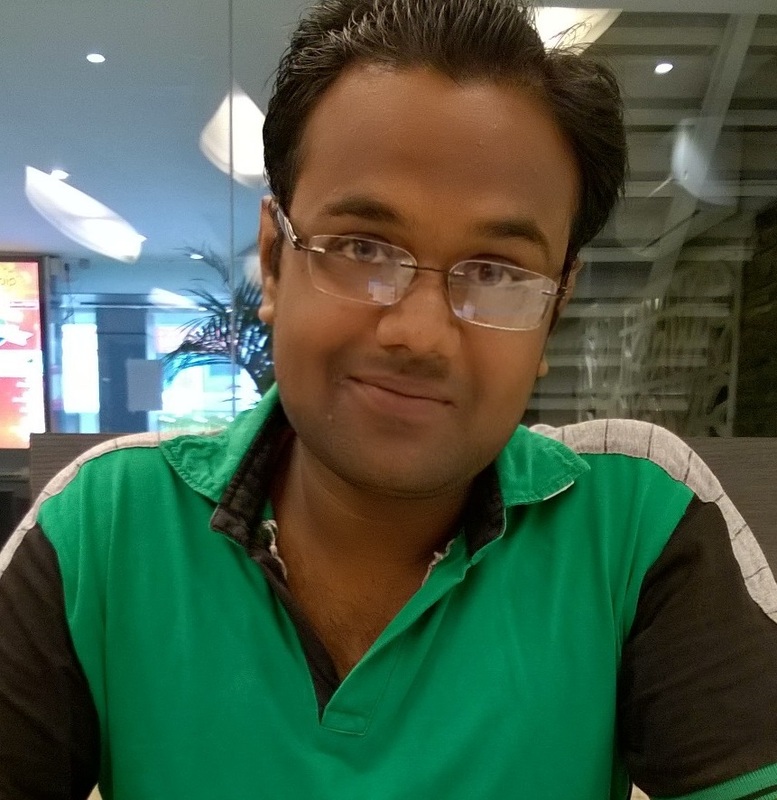 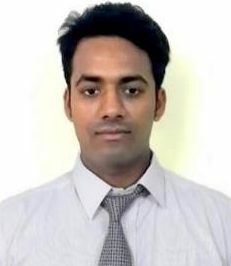 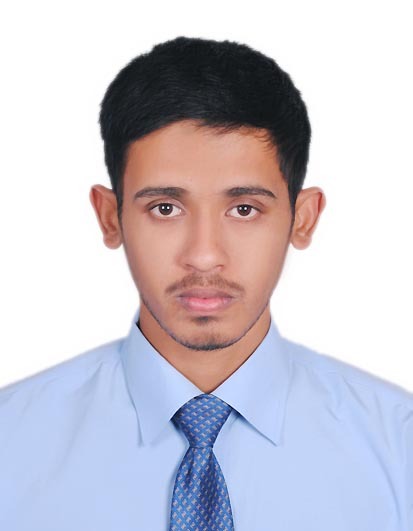 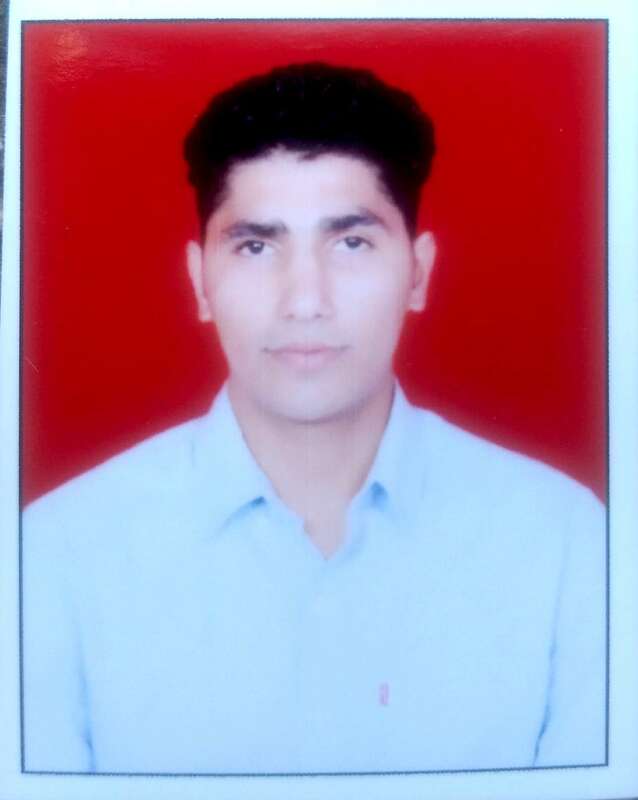 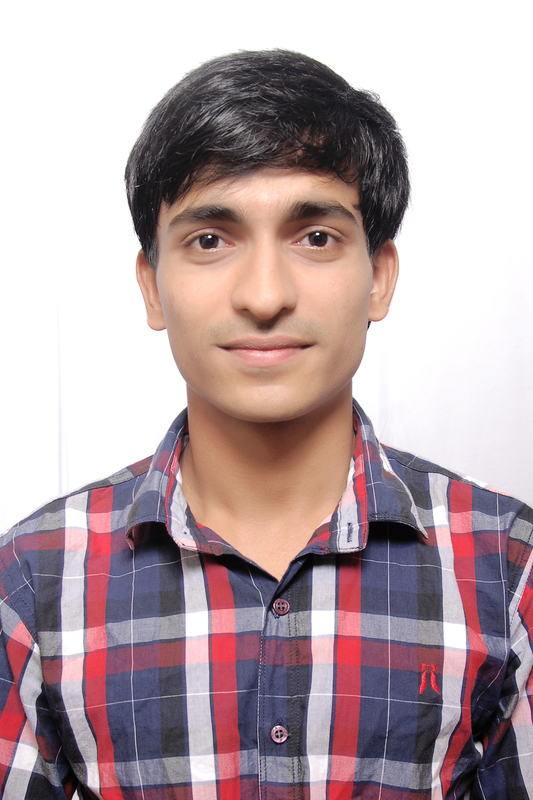 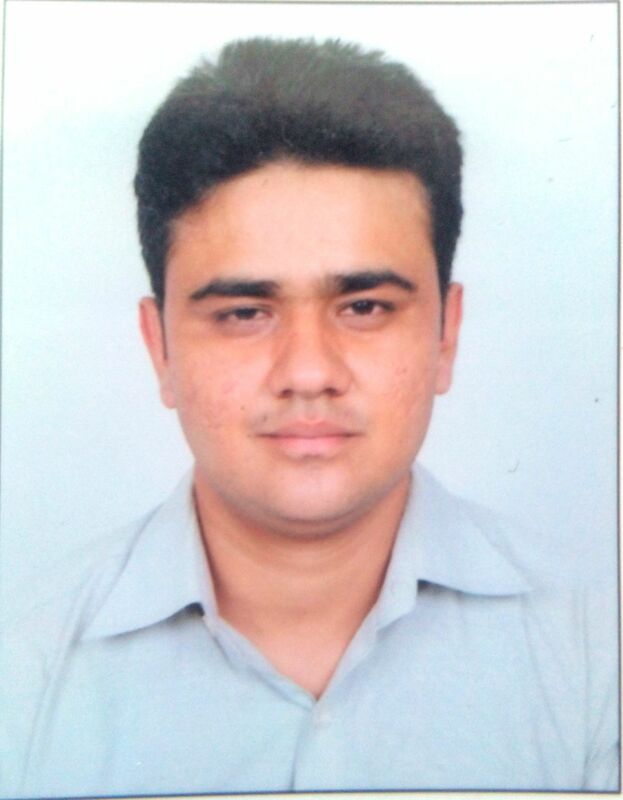 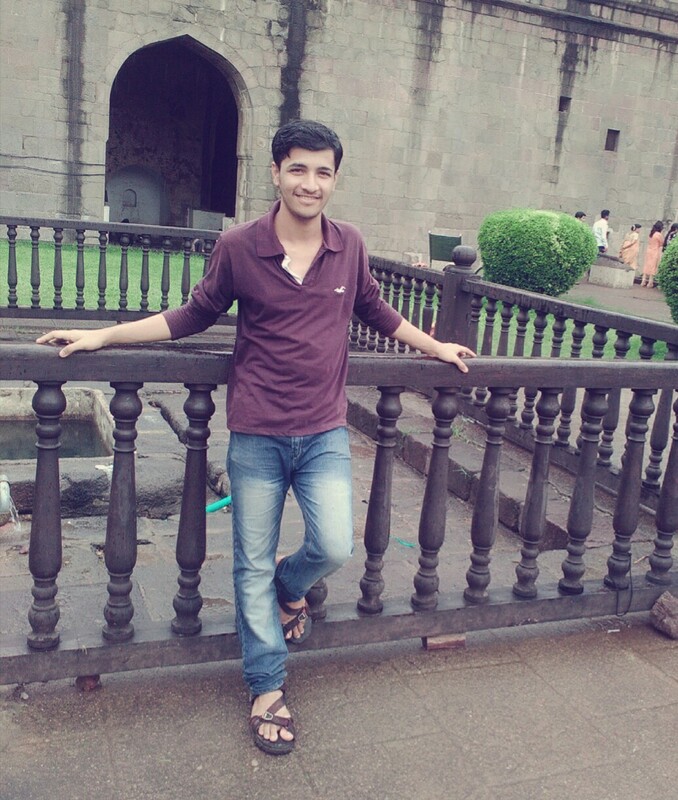 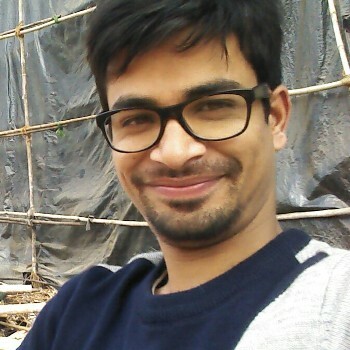 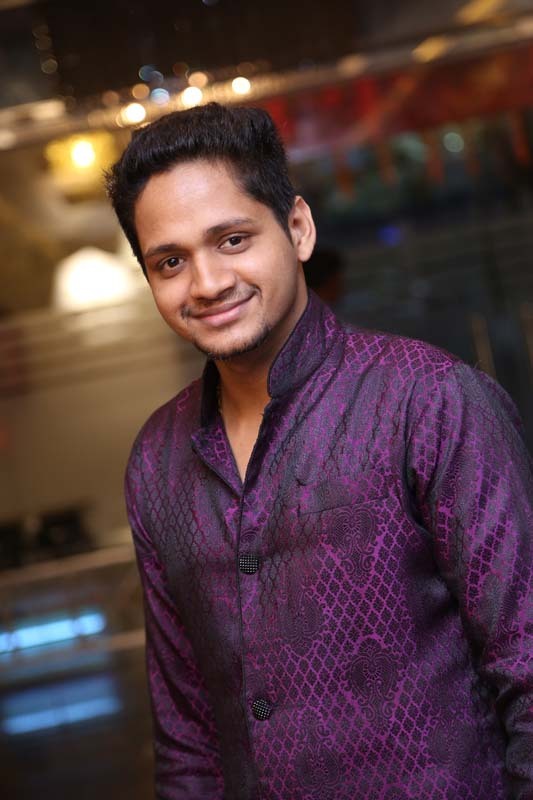 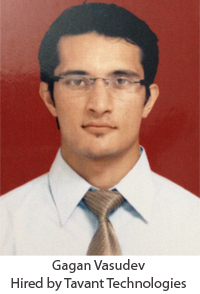 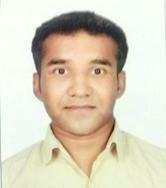 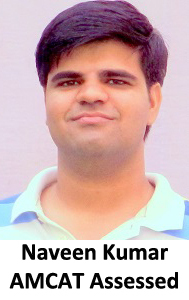 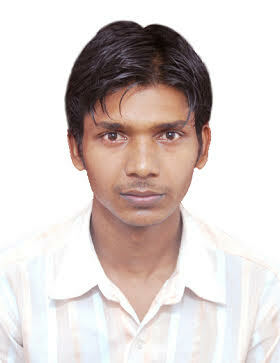 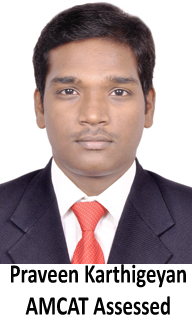 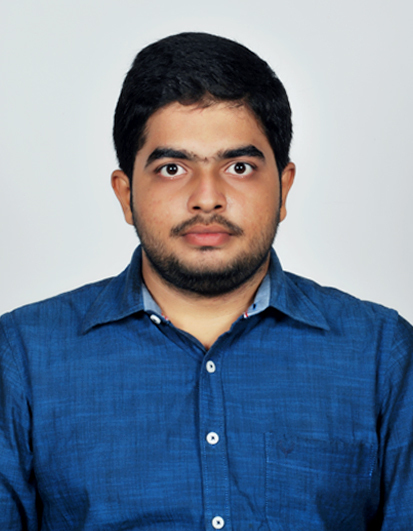 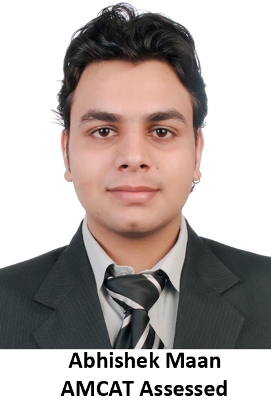 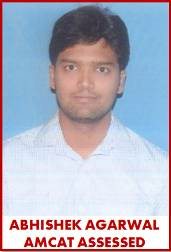 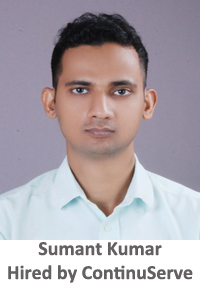 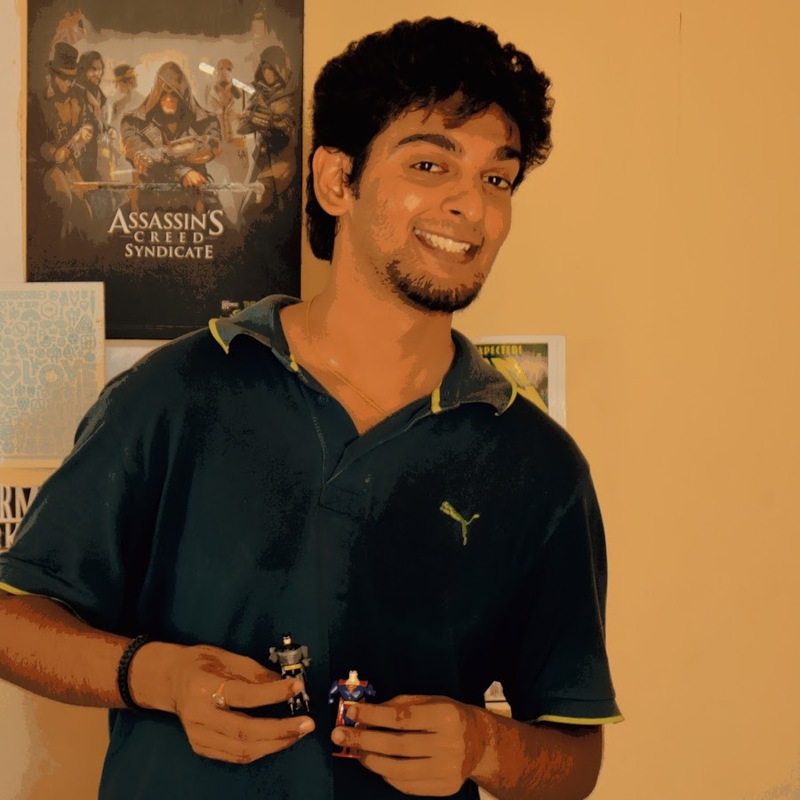 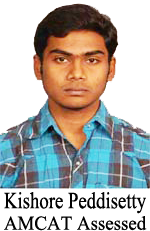 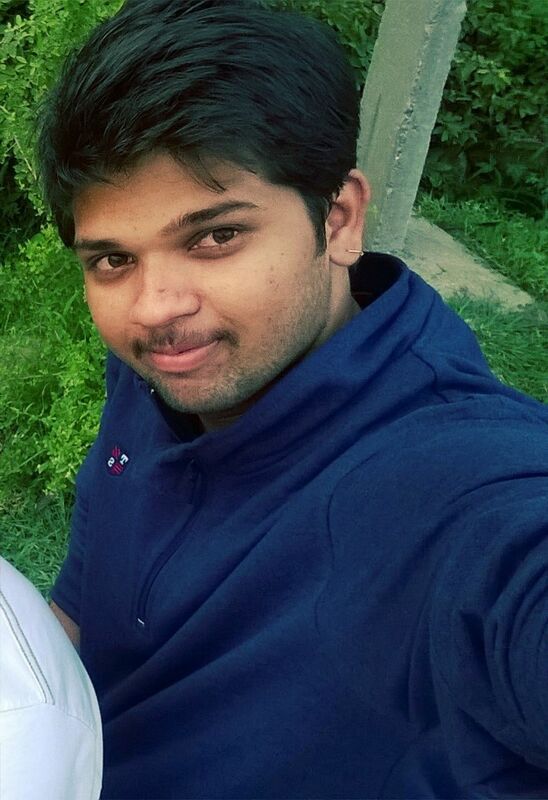 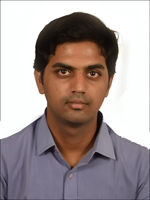 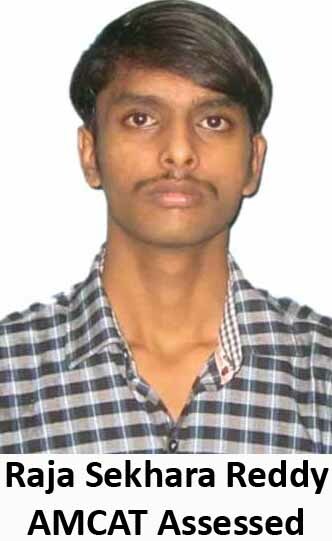 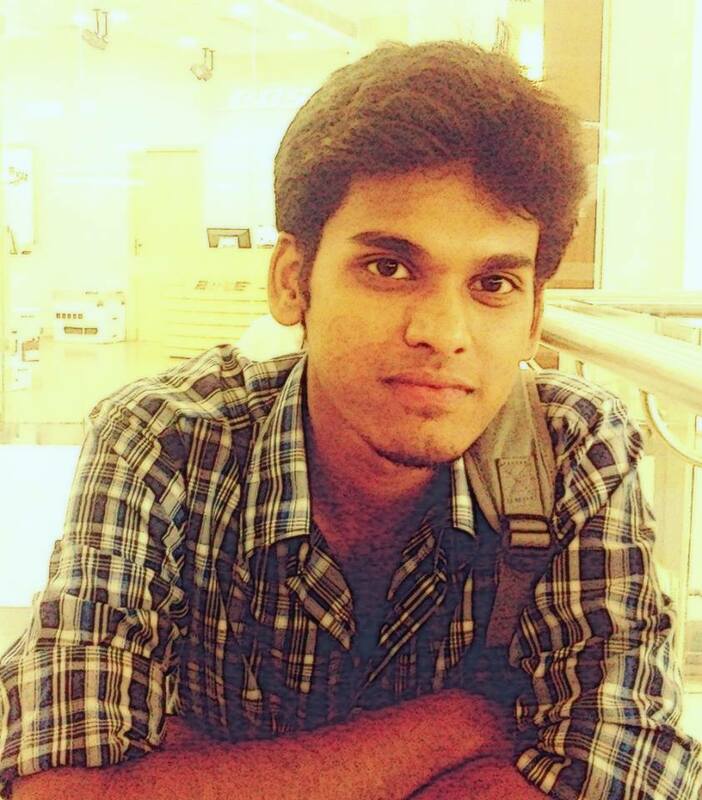 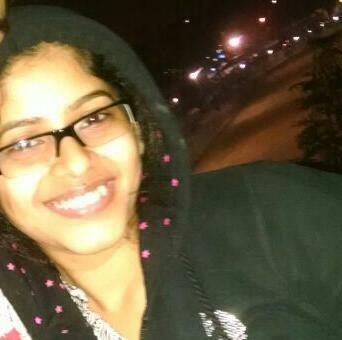 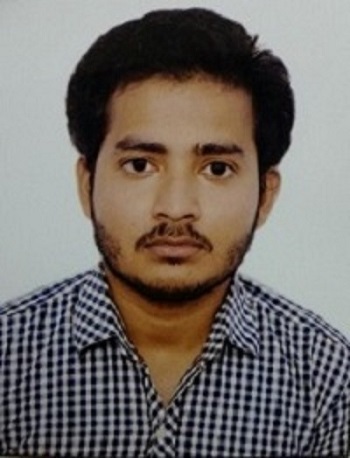 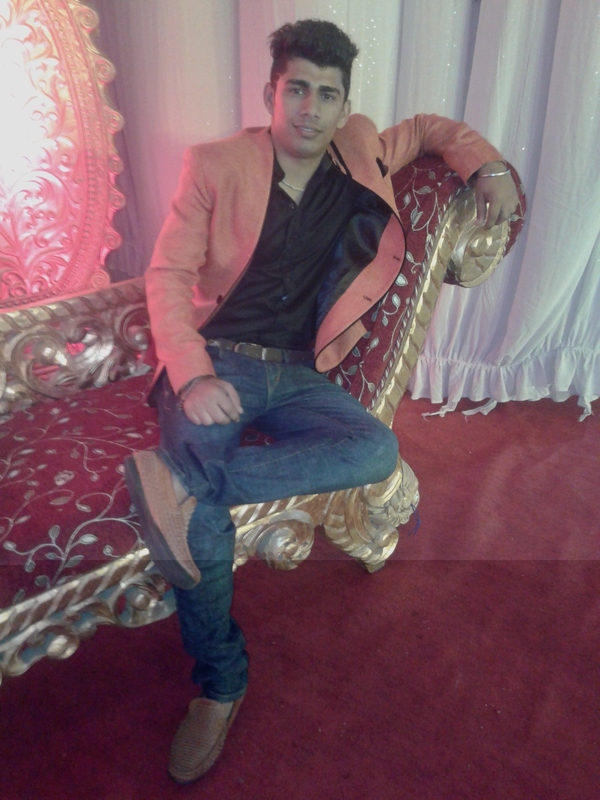 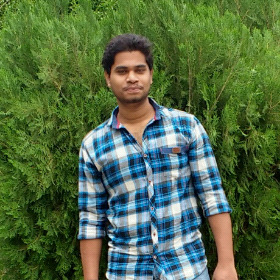 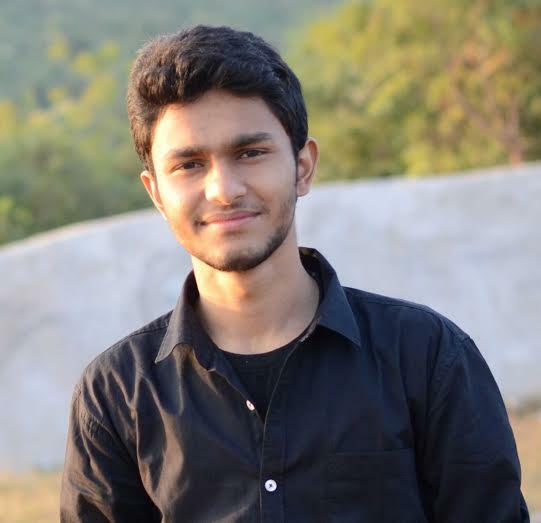 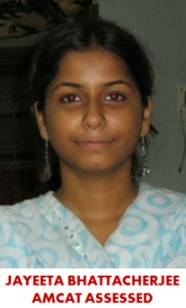 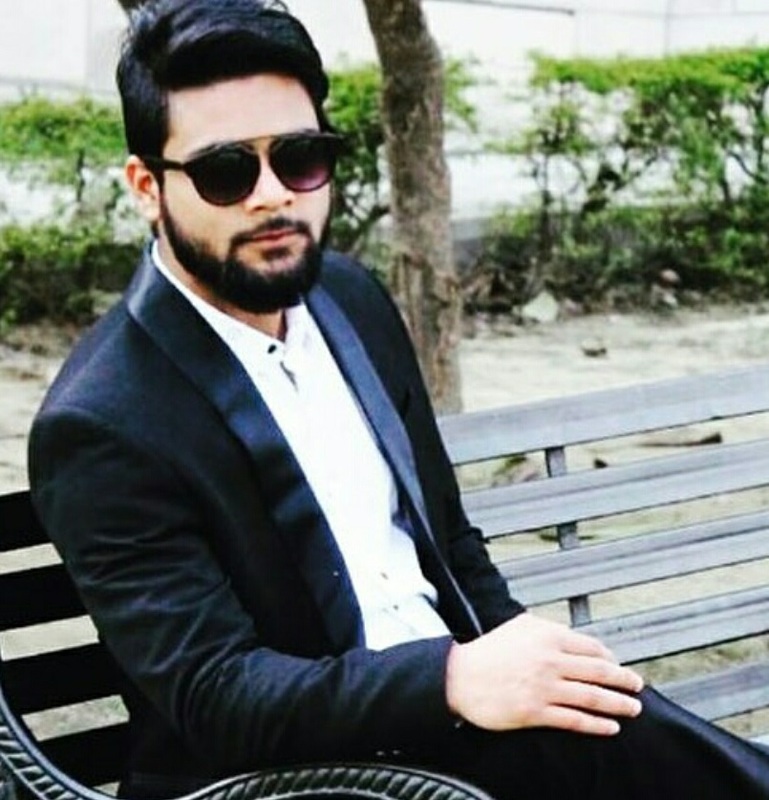 Mehul: My name is Mehul Patel and I completed my B.E from Rajiv Gandhi Institute of Technology, Mumbai University. 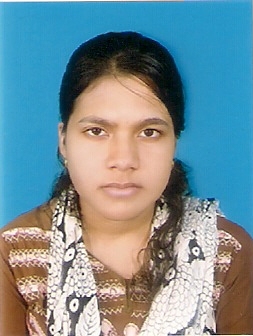 As I have completed my B.E in Electronics & Telecommunications and so wanted a job related to my field. 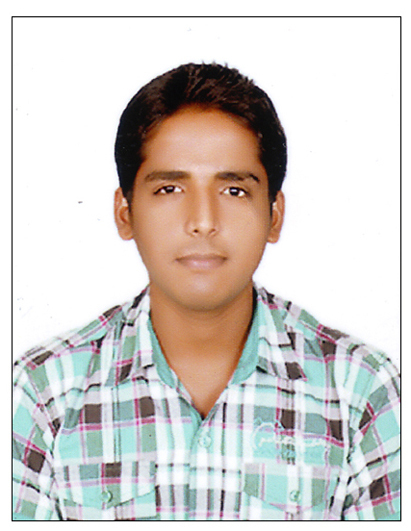 AMCAT has helped me in achieving that goal. 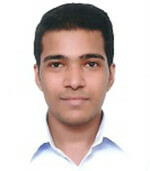 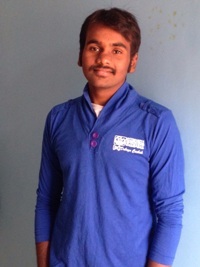 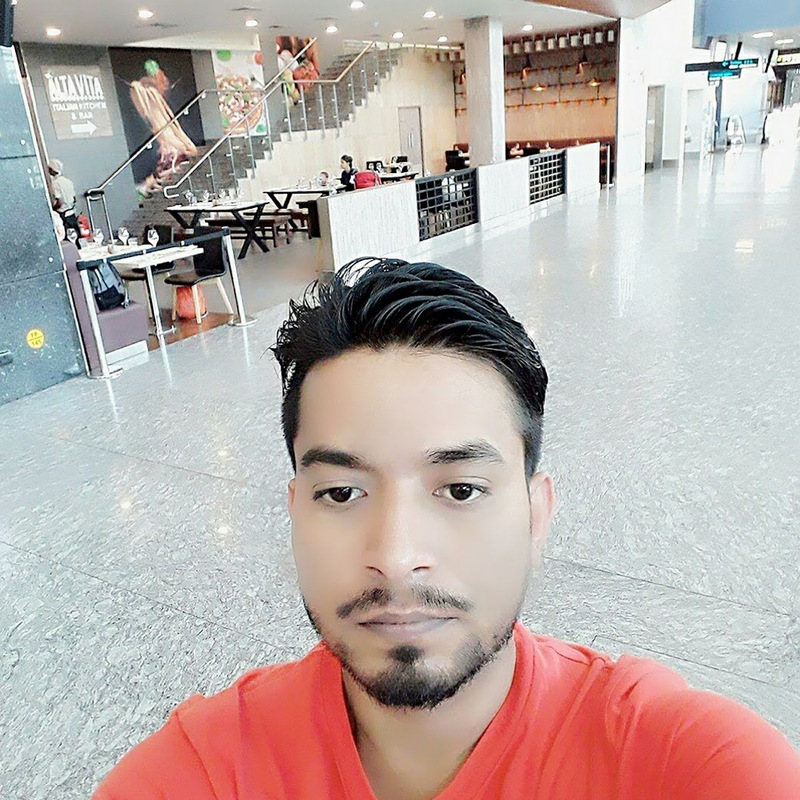 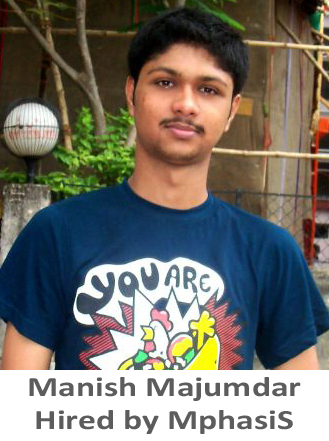 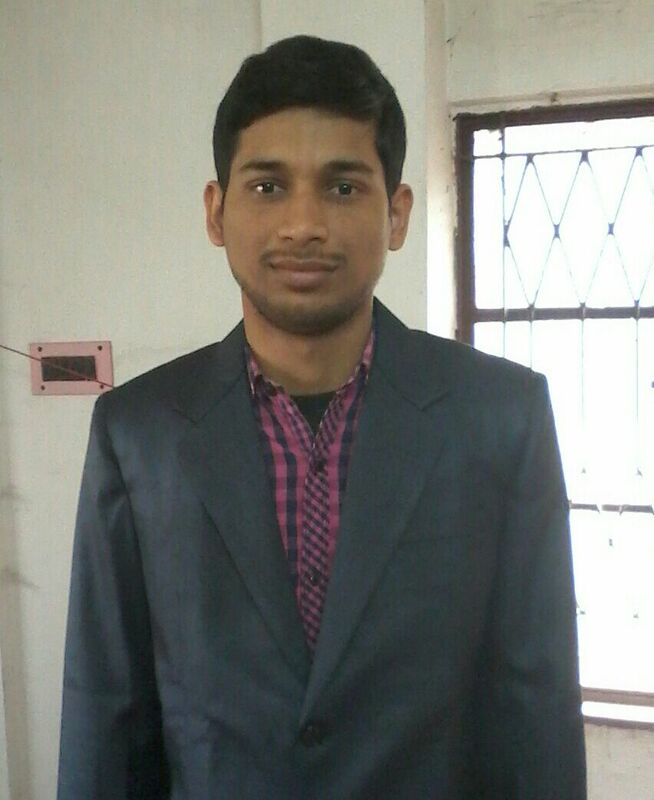 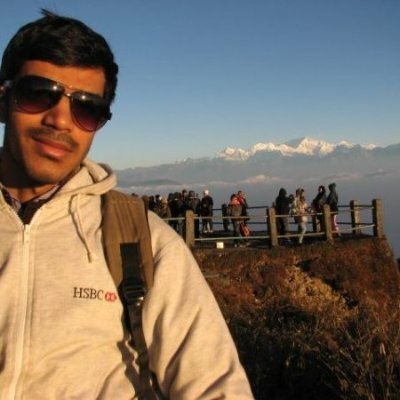 Mehul: Due to some poor market conditions for Electronics & Telecommunications this year, it was difficult to find a job. 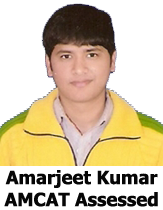 I took AMCAT and it has helped me a lot. 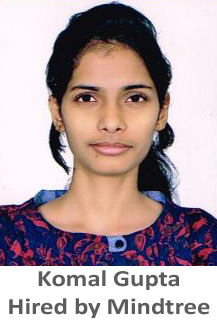 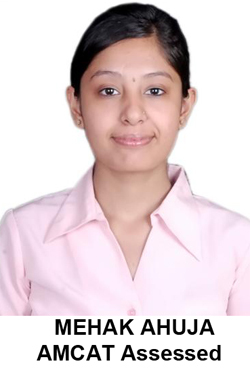 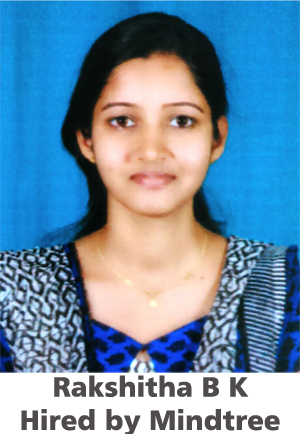 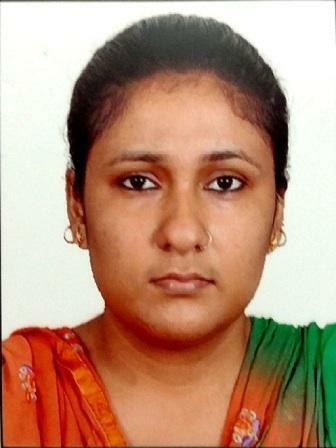 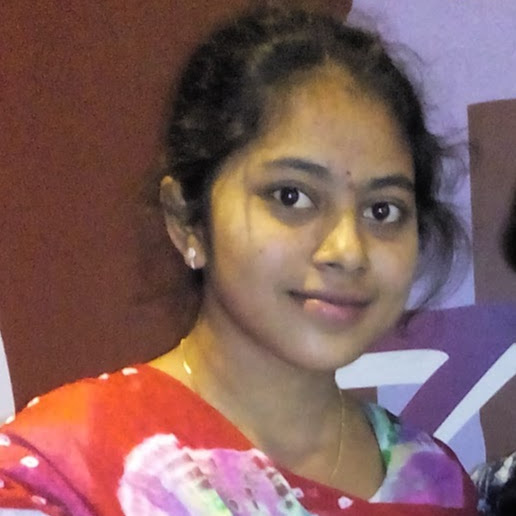 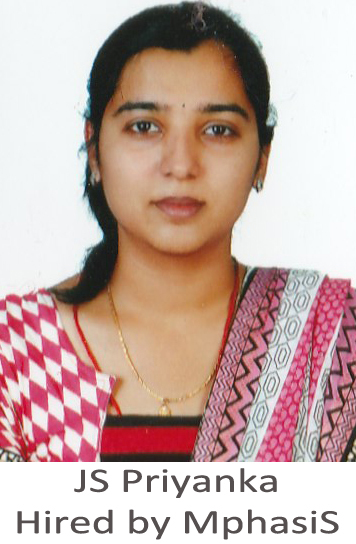 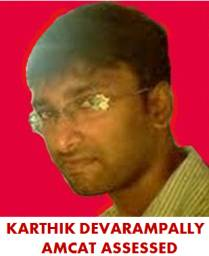 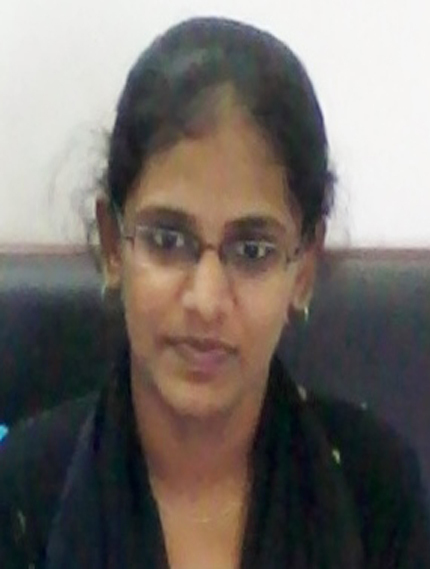 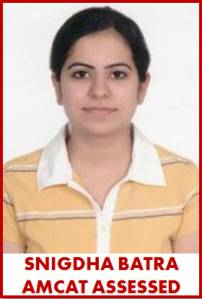 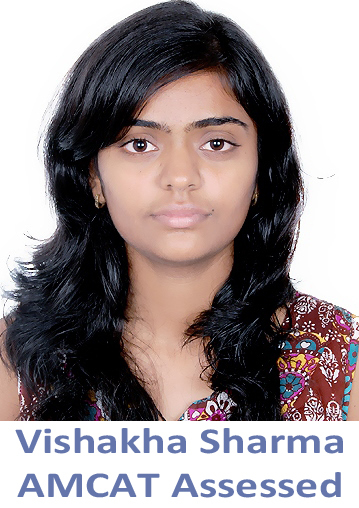 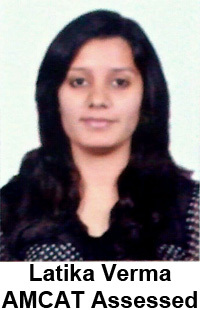 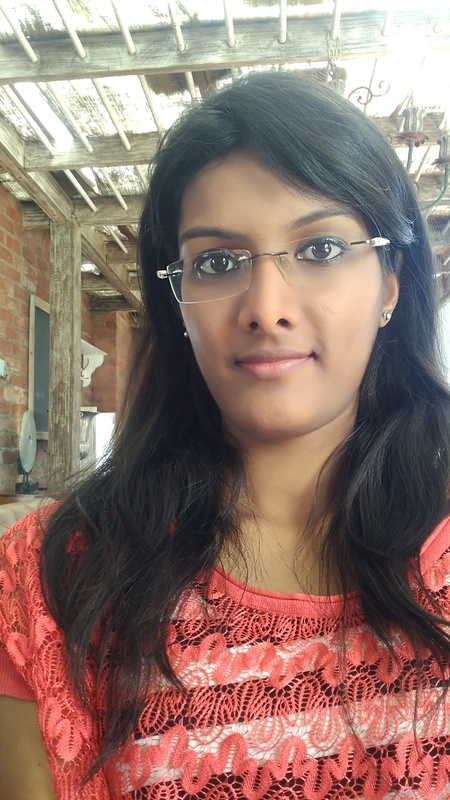 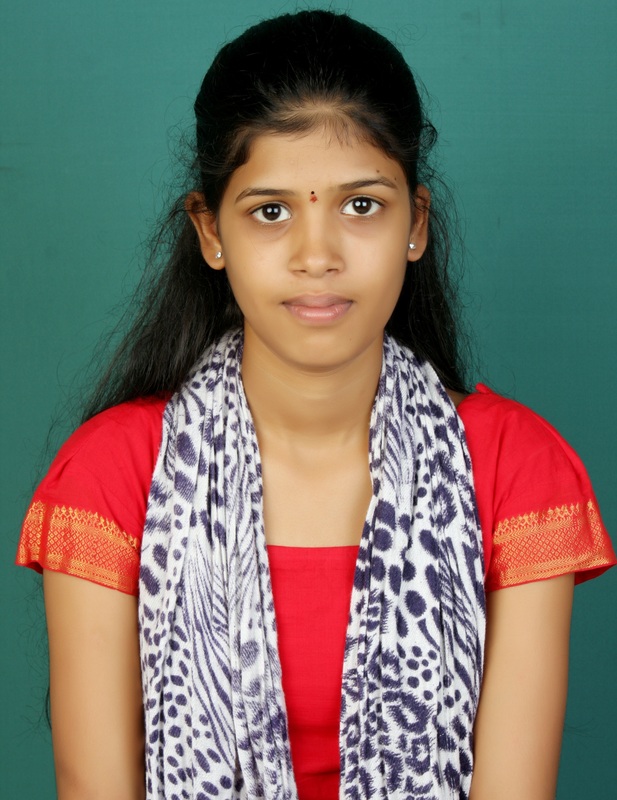 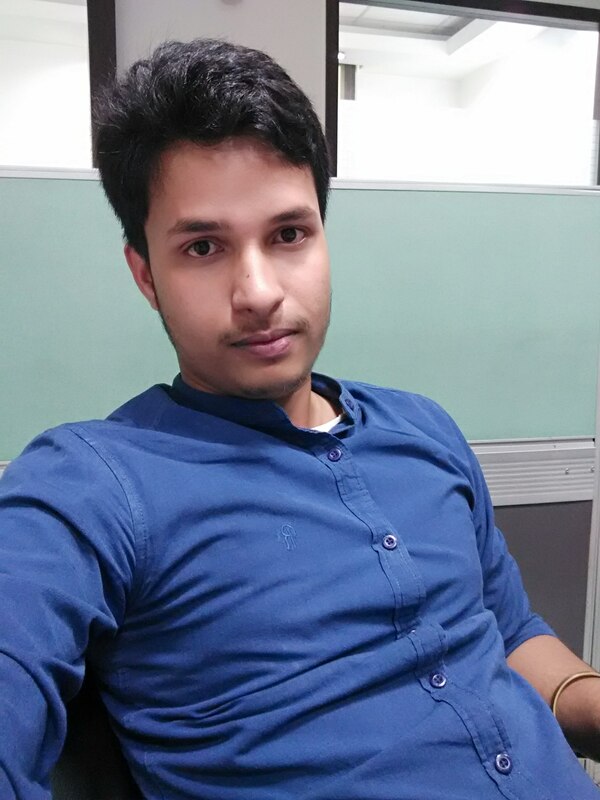 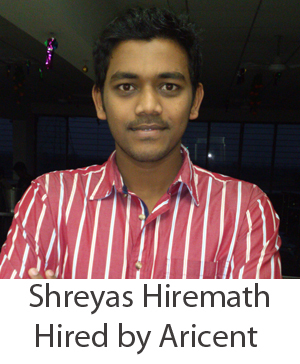 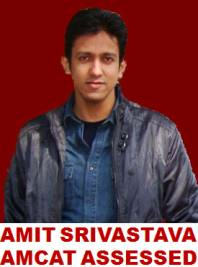 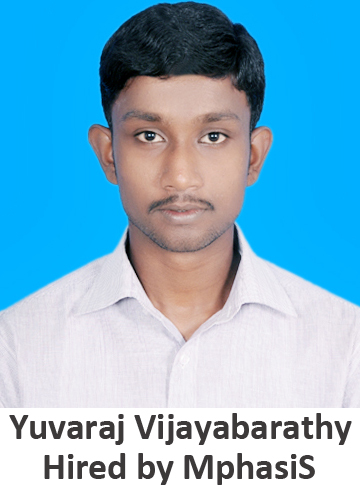 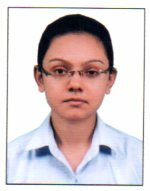 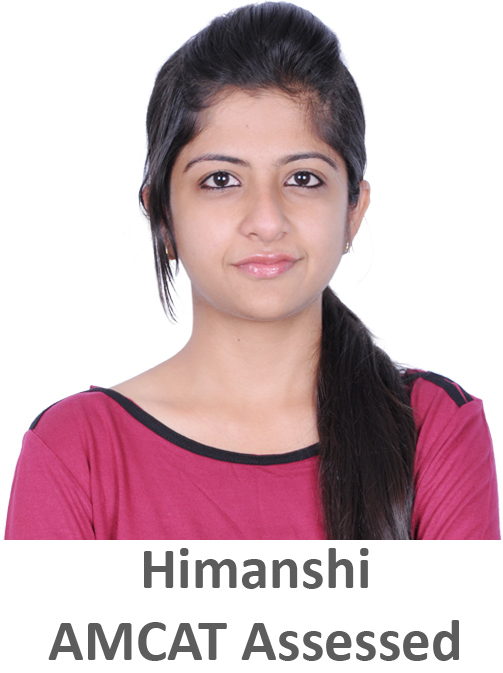 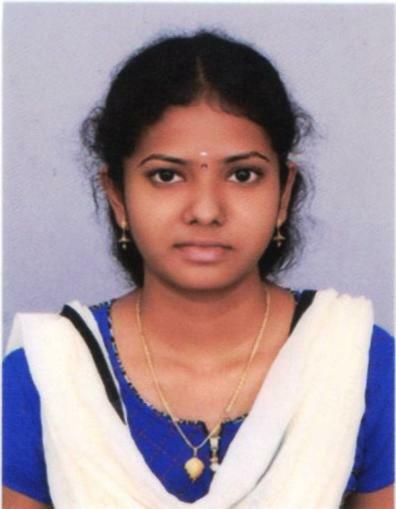 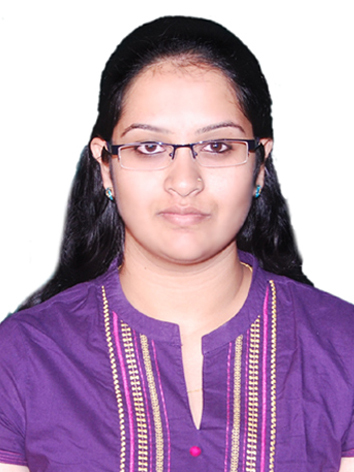 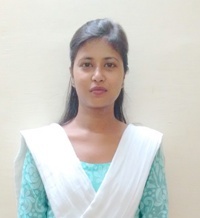 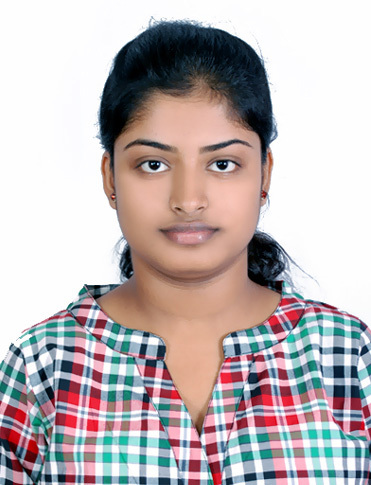 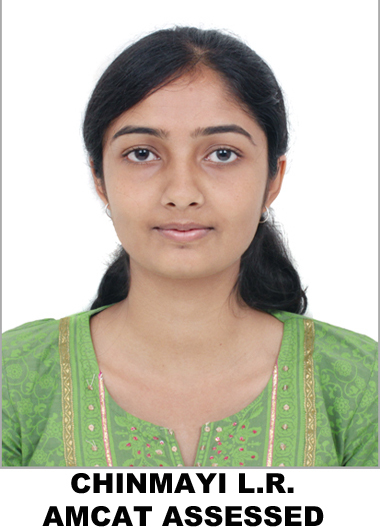 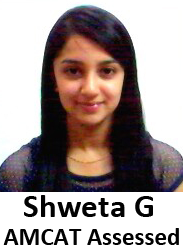 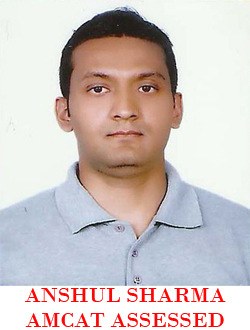 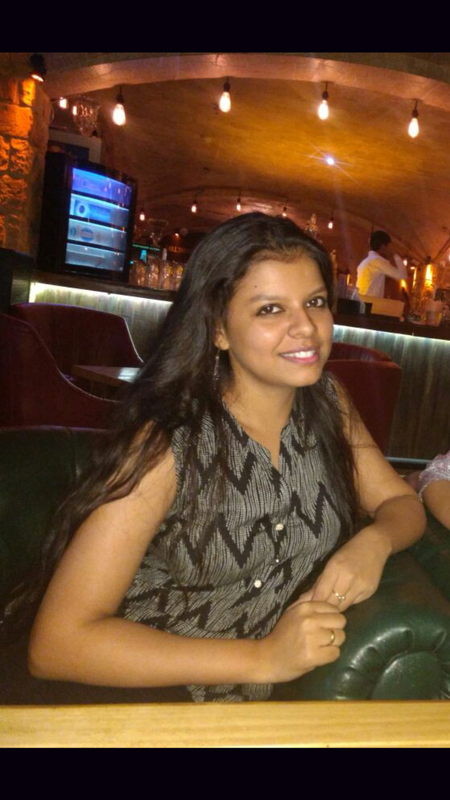 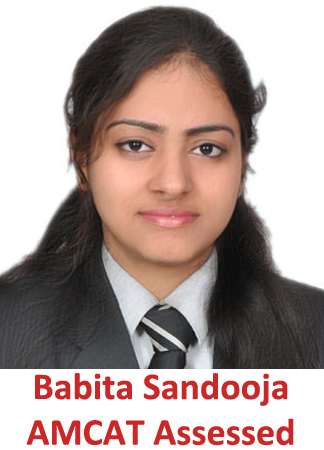 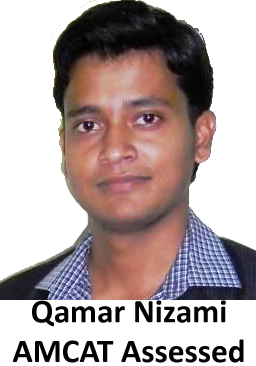 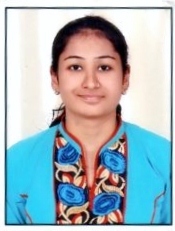 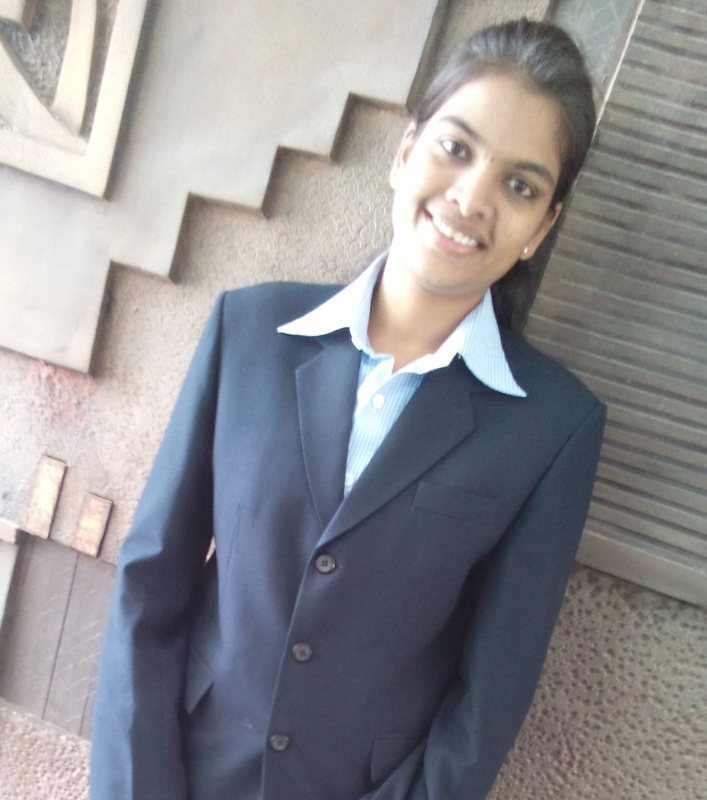 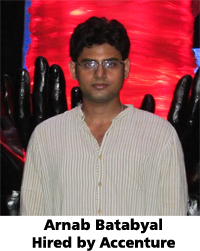 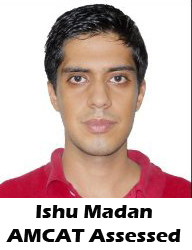 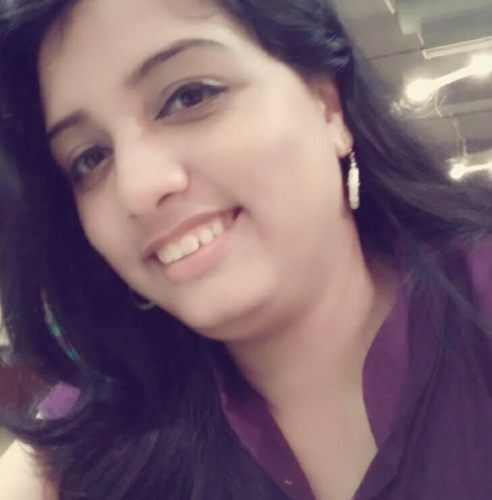 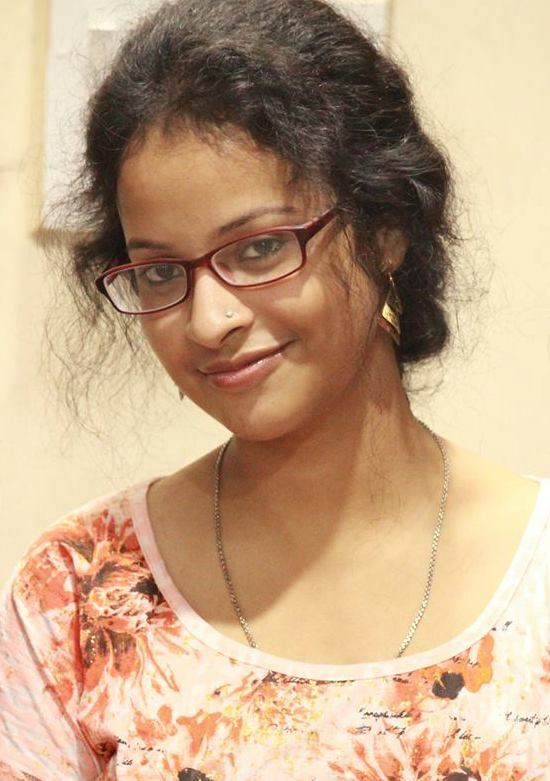 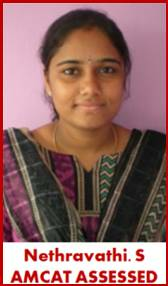 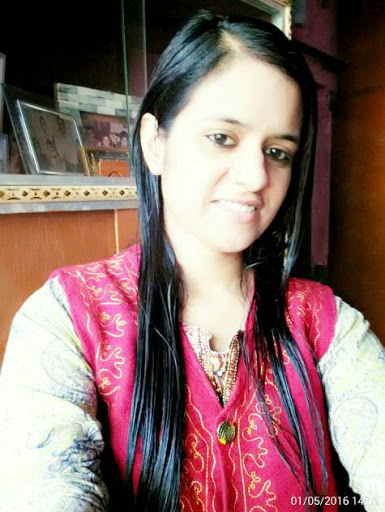 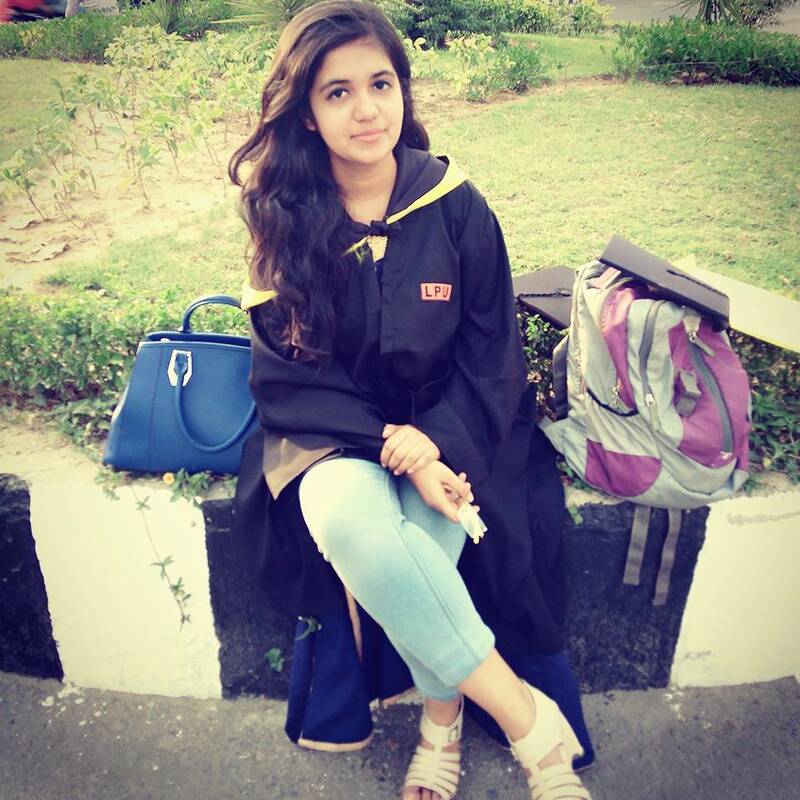 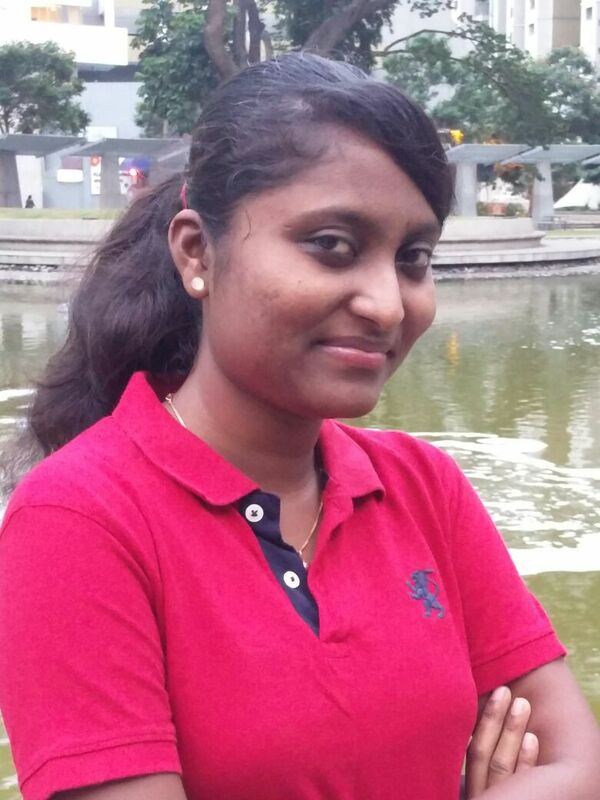 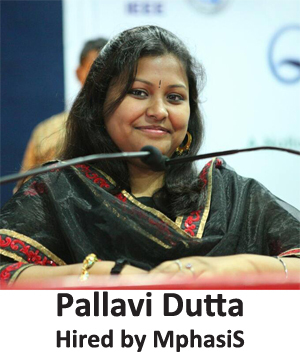 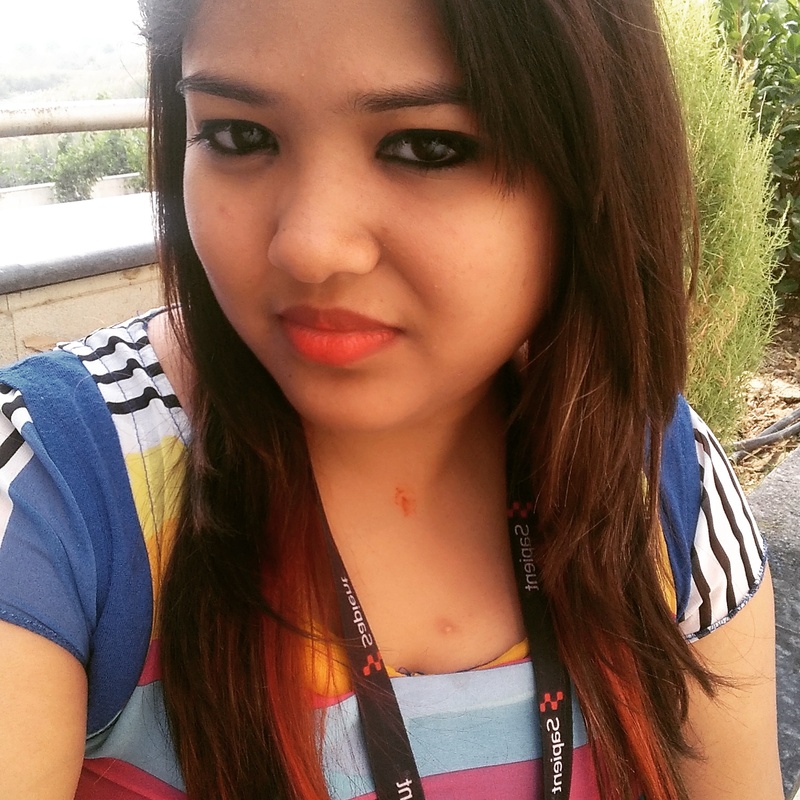 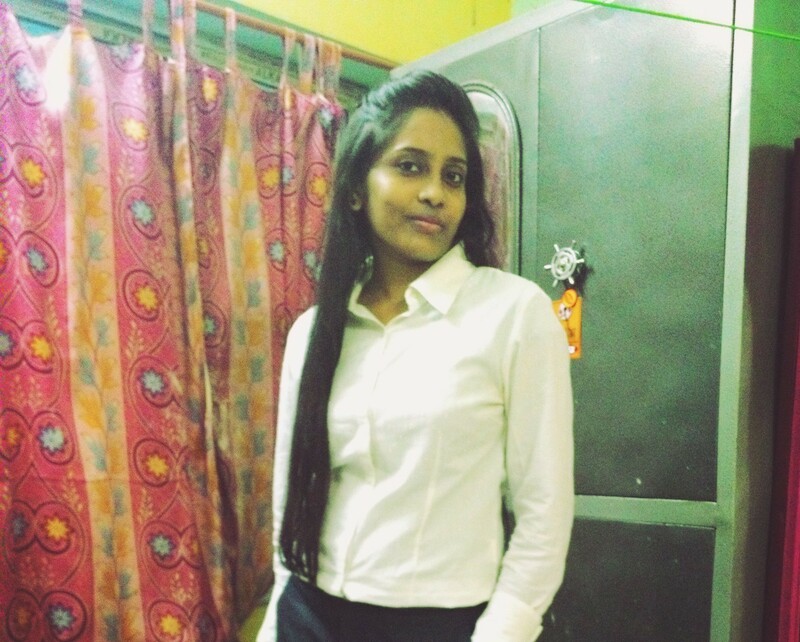 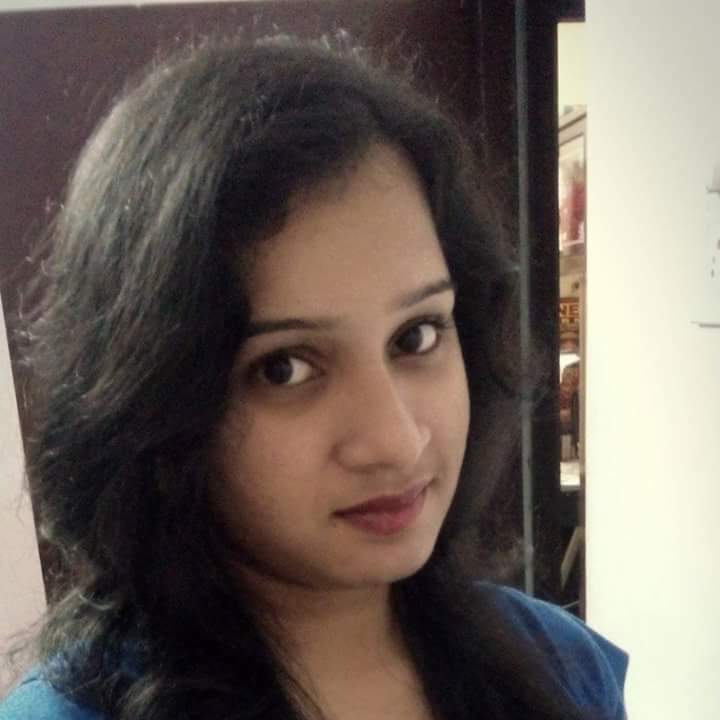 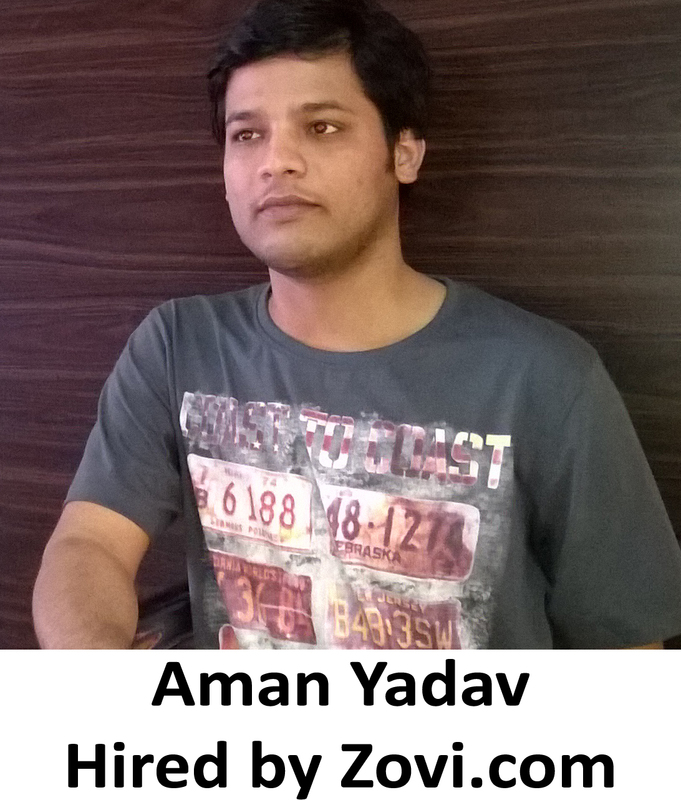 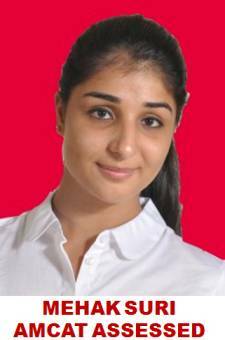 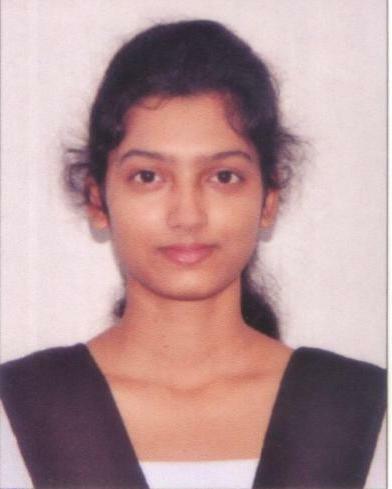 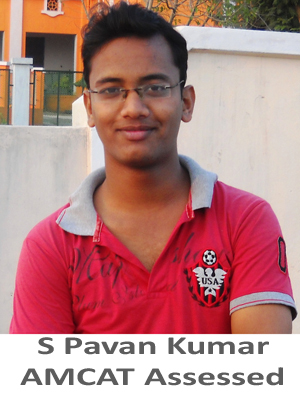 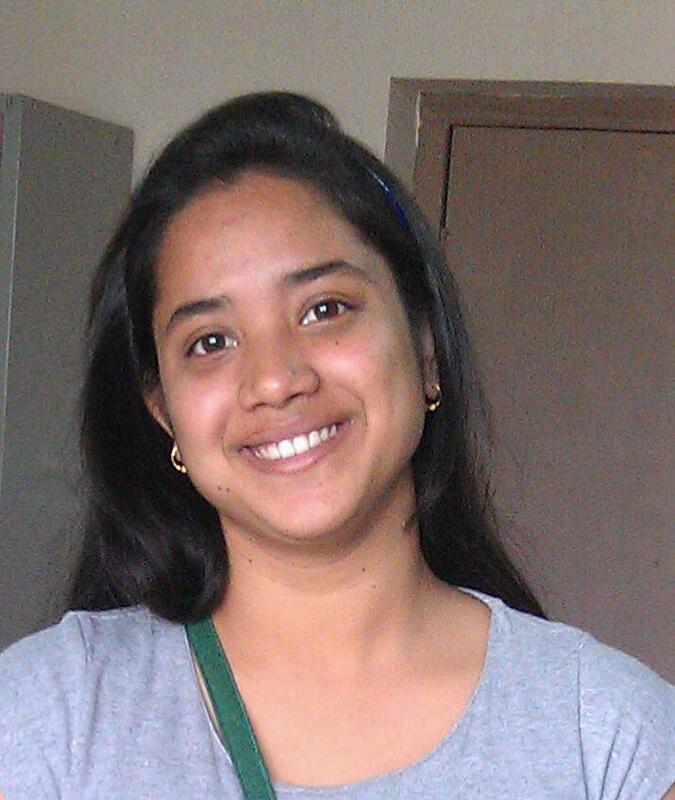 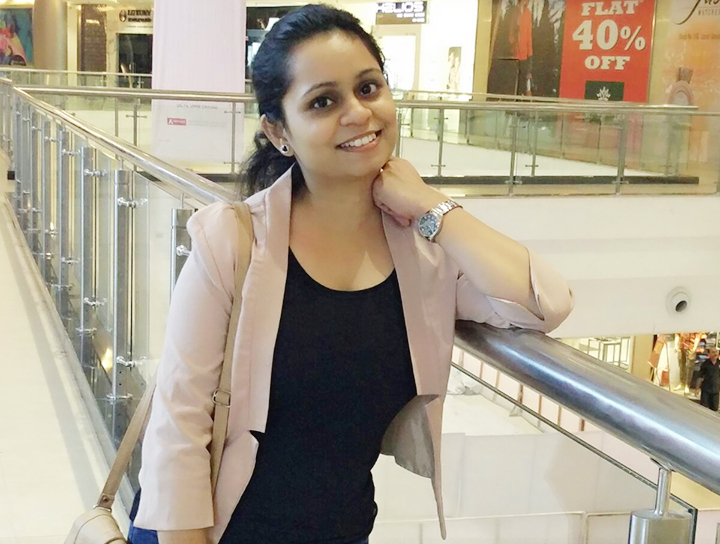 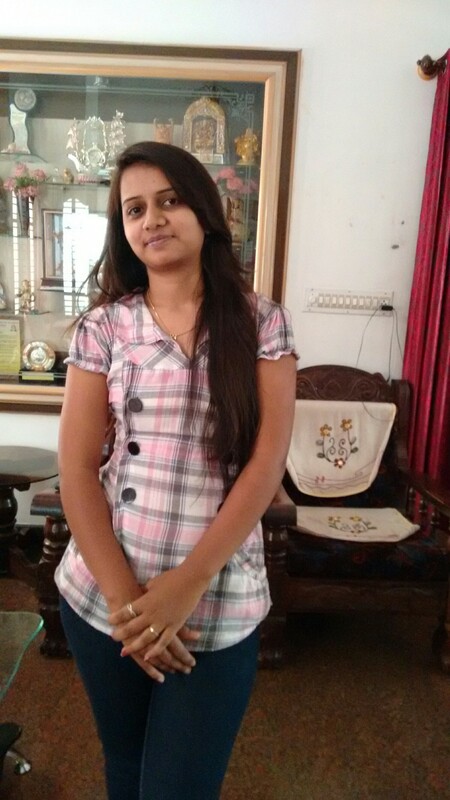 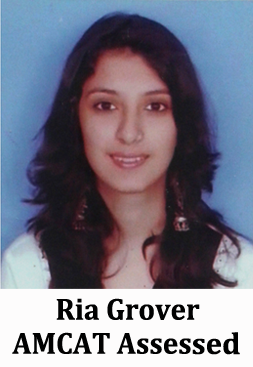 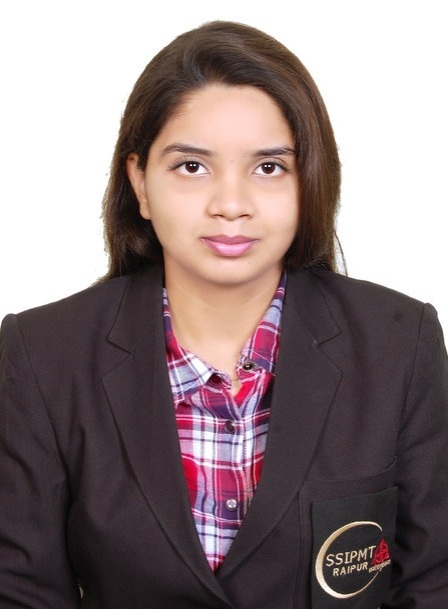 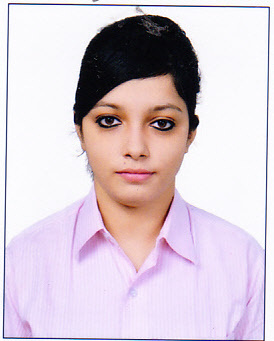 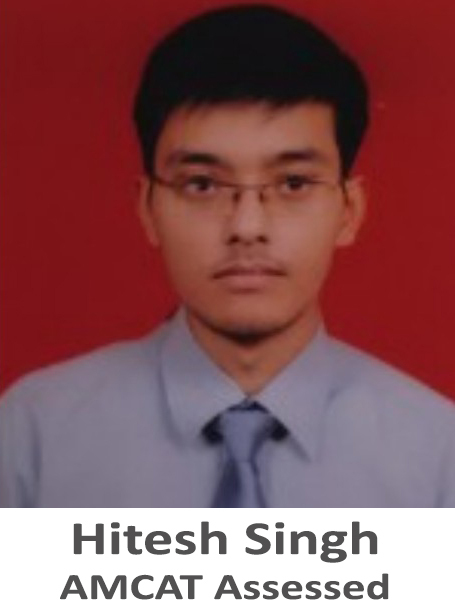 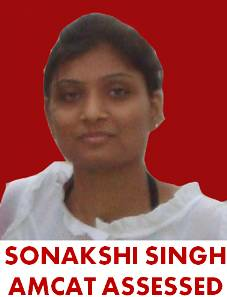 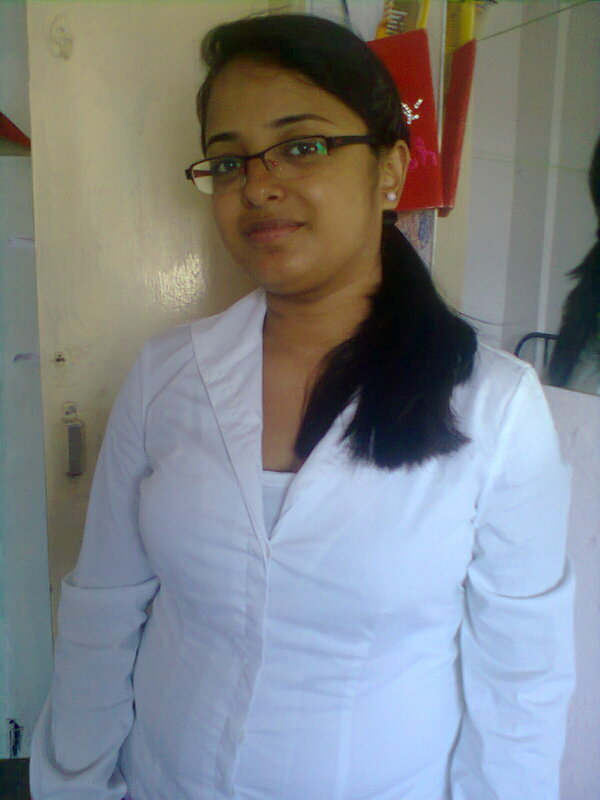 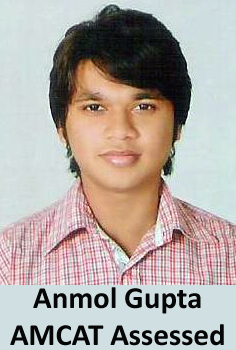 I was doing a job in a firm on temporary basis so was always looking for a big opportunity, which AMCAT gave me. 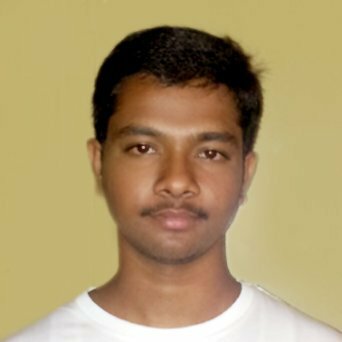 Aspiring Minds: Tell us about your experience post giving the AMCAT test and how AMCAT helped you in getting the job at Enelek Power? 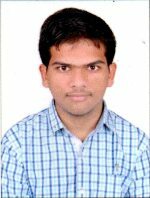 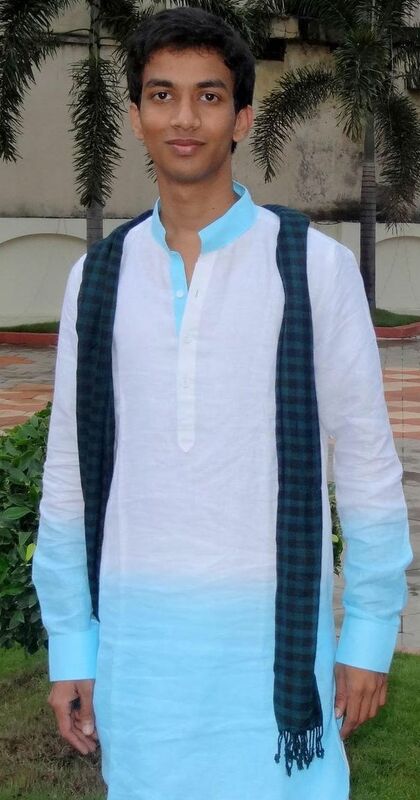 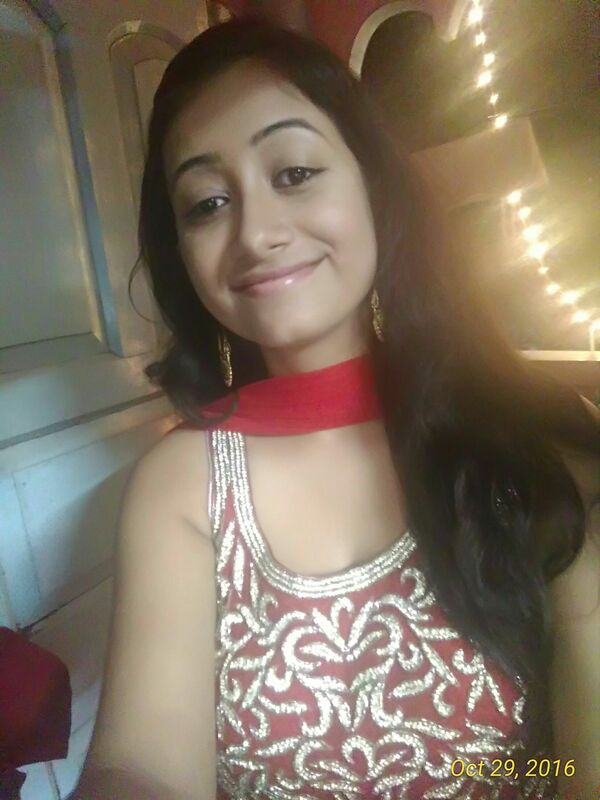 Mehul: I took AMCAT in 2012 and since then AMCAT kept on sending me opportunities to appear for interviews in various companies. 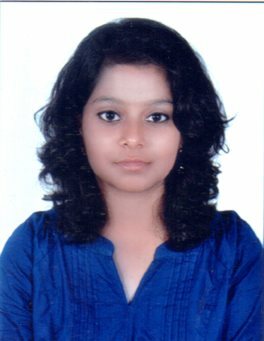 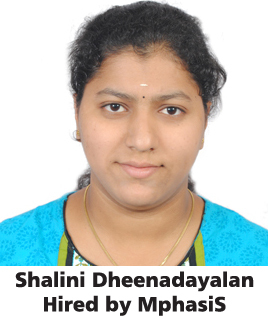 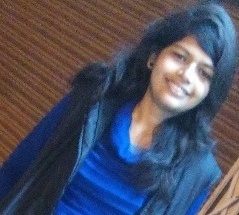 They kept on sending me messages & emails related to interviews wherever I was shortlisted depending upon my AMCAT scores. 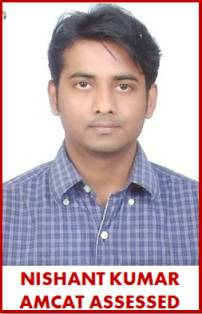 Even after a year they have continuously sent me job opportunities. 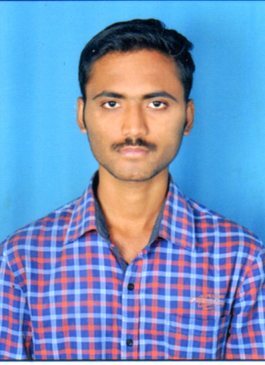 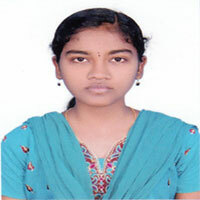 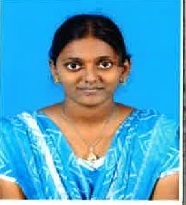 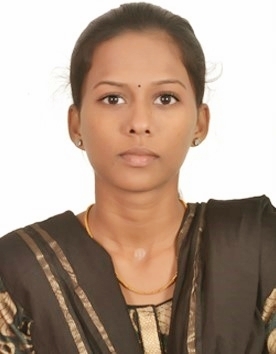 One day I got an opportunity in Enelek Power through AMCAT, appeared for the interview and got selected. 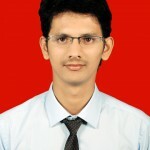 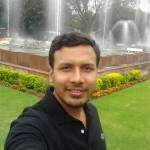 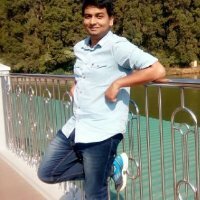 Mehul: Yes, definitely I suggest AMCAT to all job seekers who are searching job in their domain. 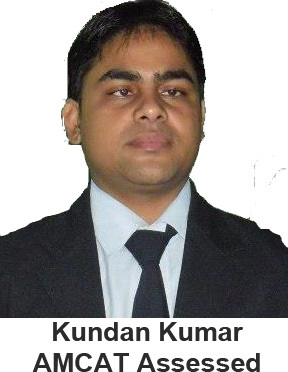 It’s a platform where you can take the test once, get good scores, and take its advantage for years. 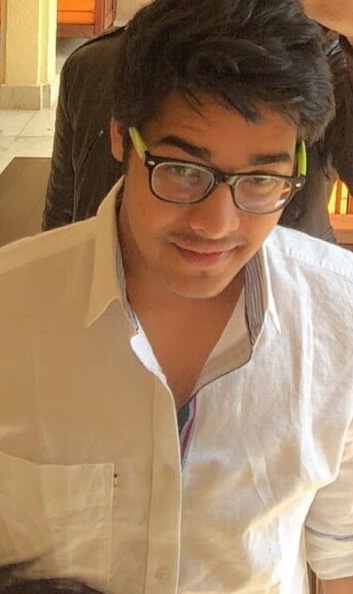 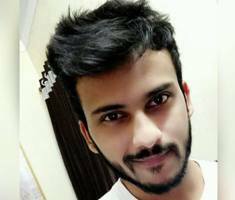 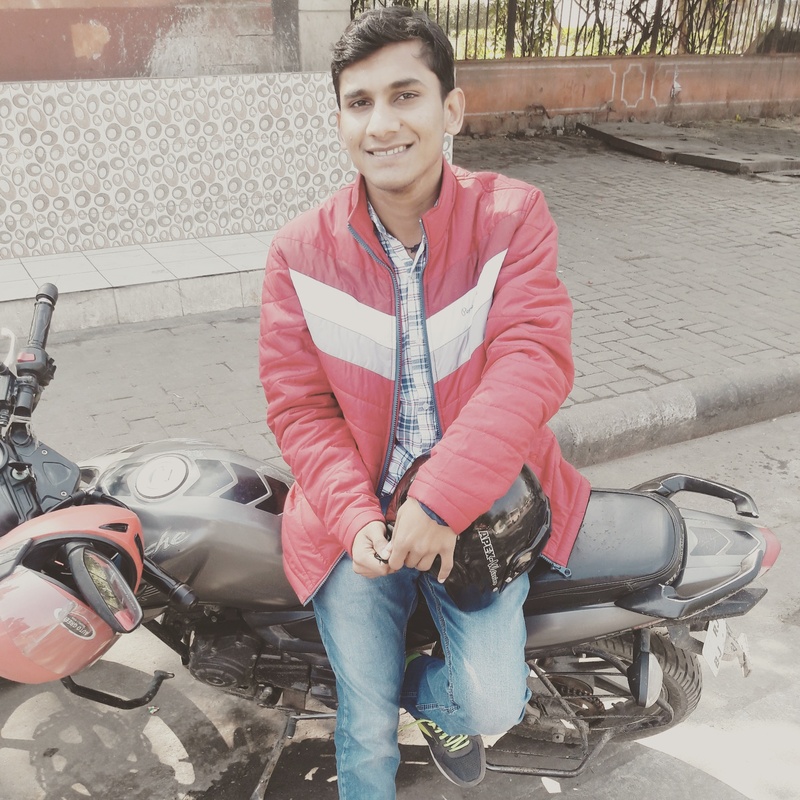 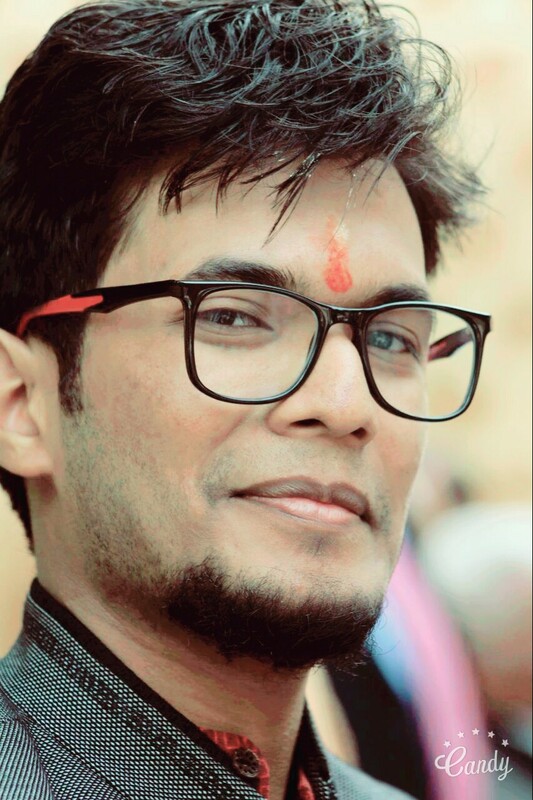 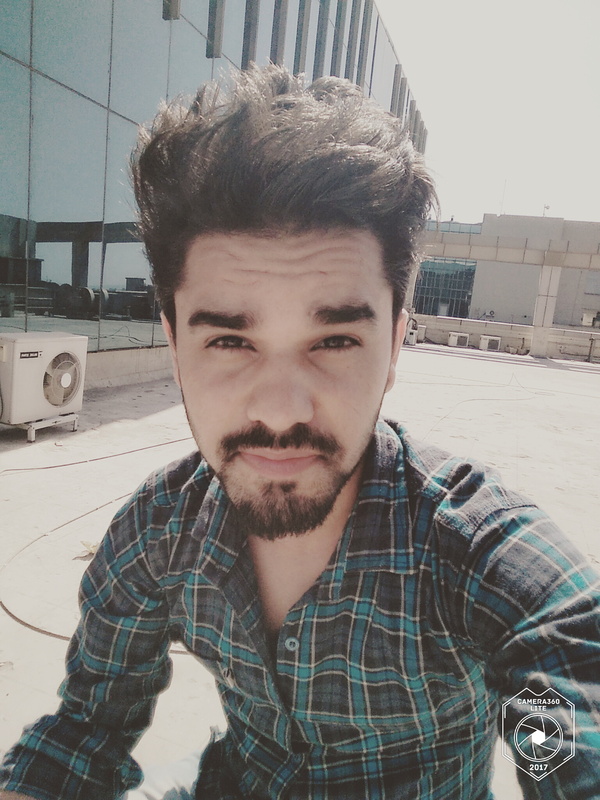 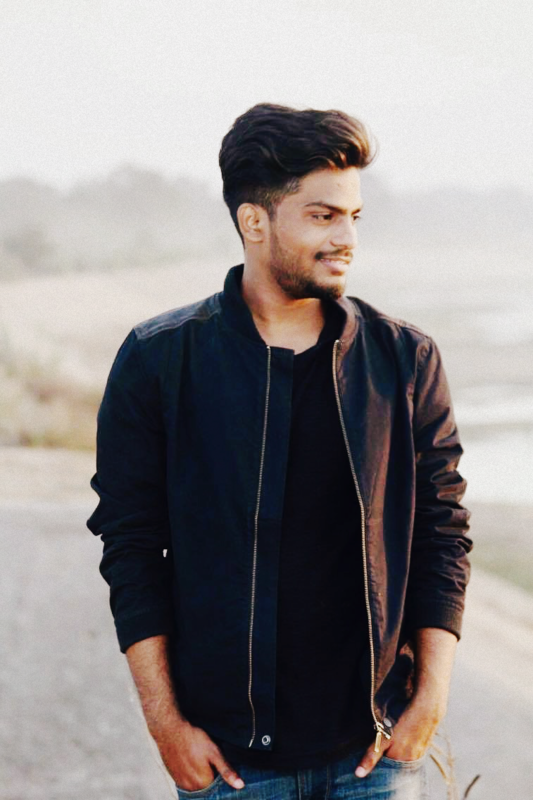 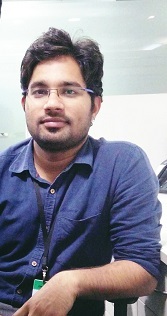 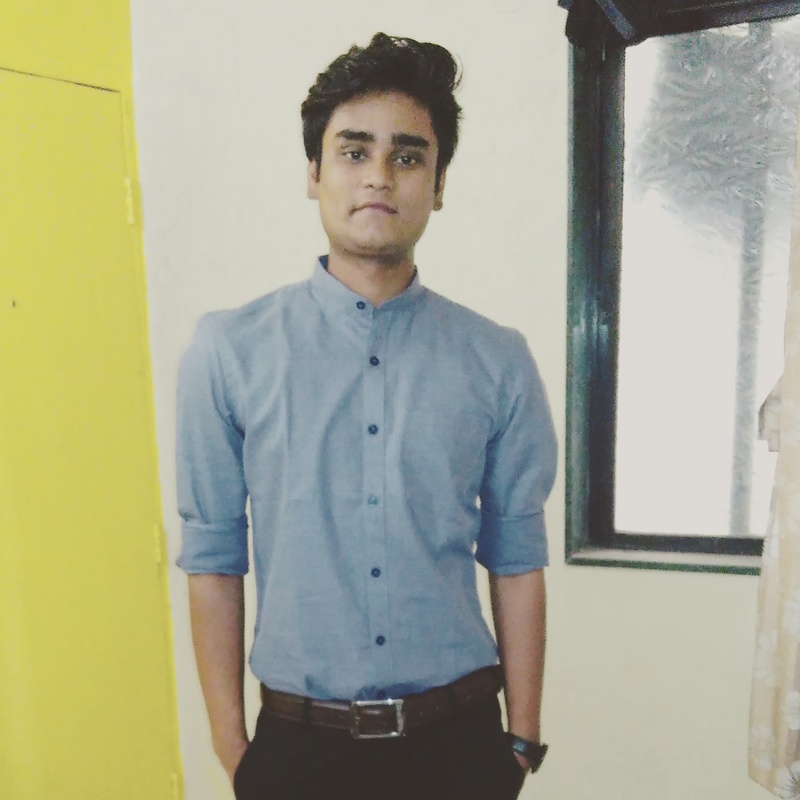 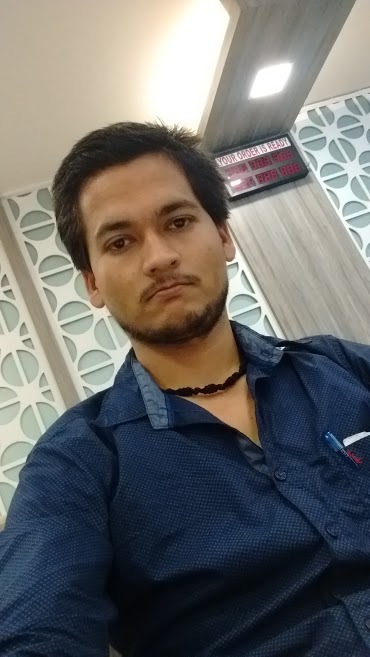 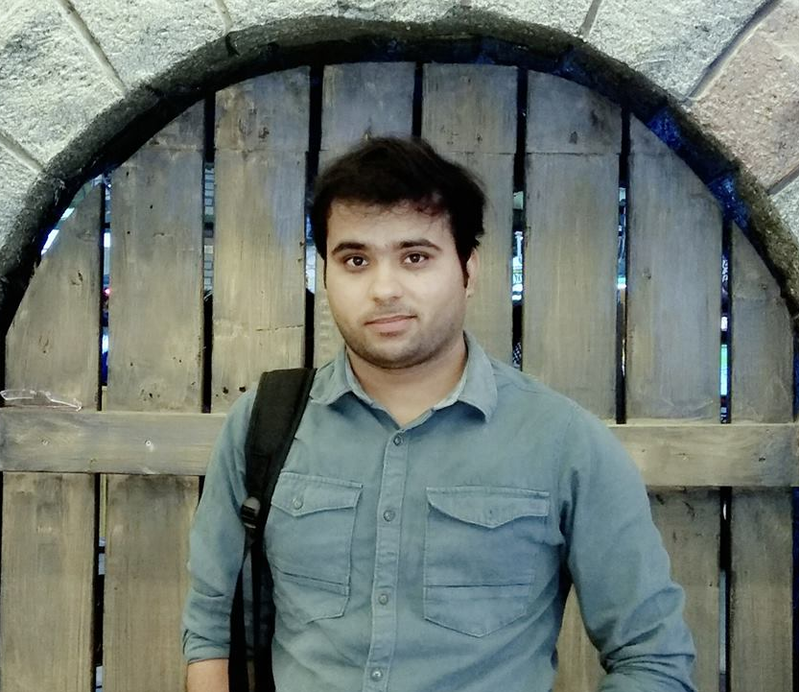 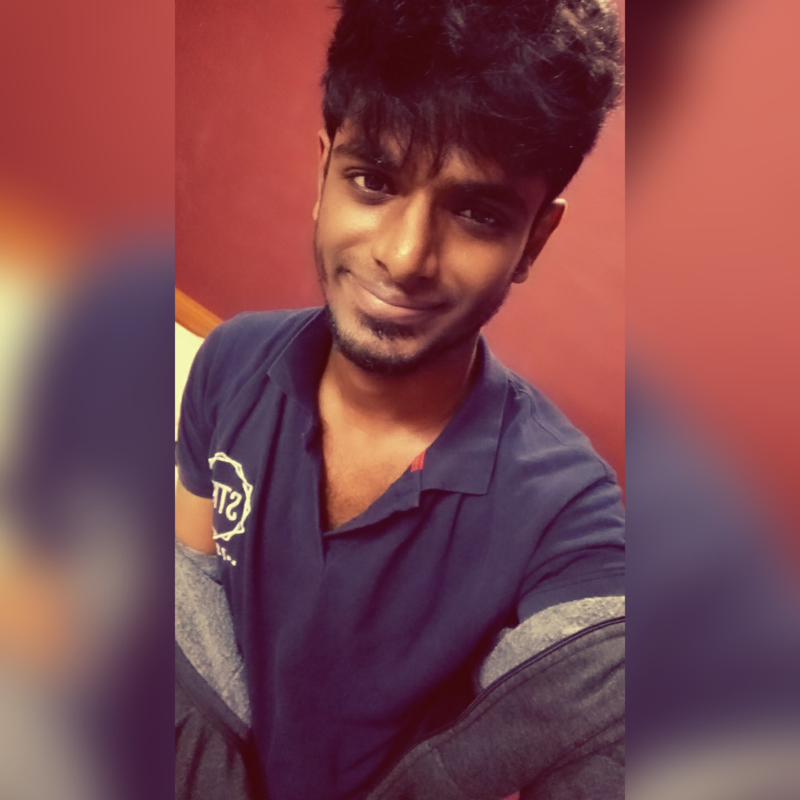 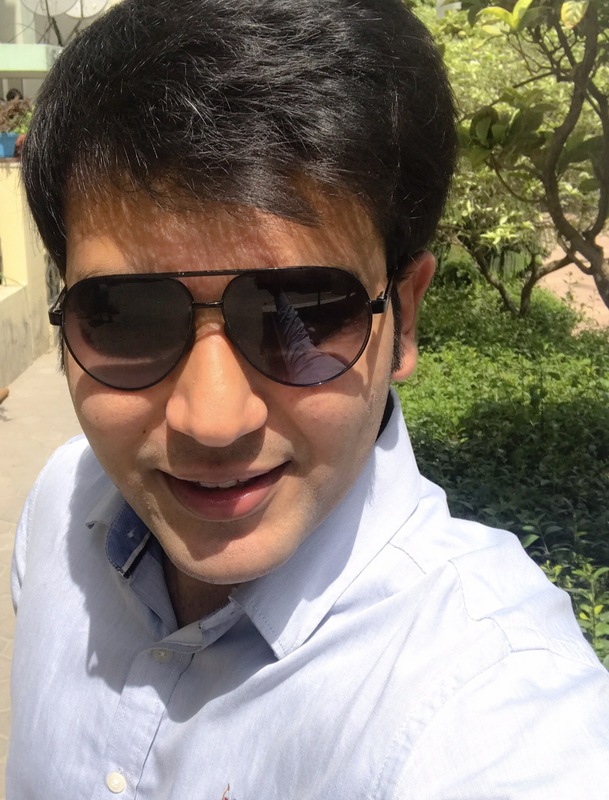 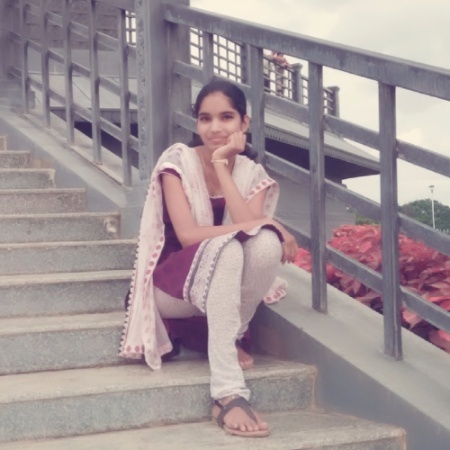 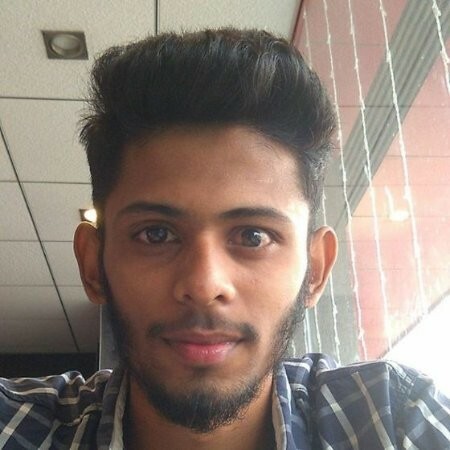 Mehul: Platforms like AMCAT can help us for sure and I have suggested this to many of my friends as I am very happy with the kind of response AMCAT has given me. 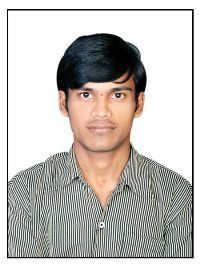 Stay connected with the world, make your own network where ever you are and it will definitely help in getting the job.